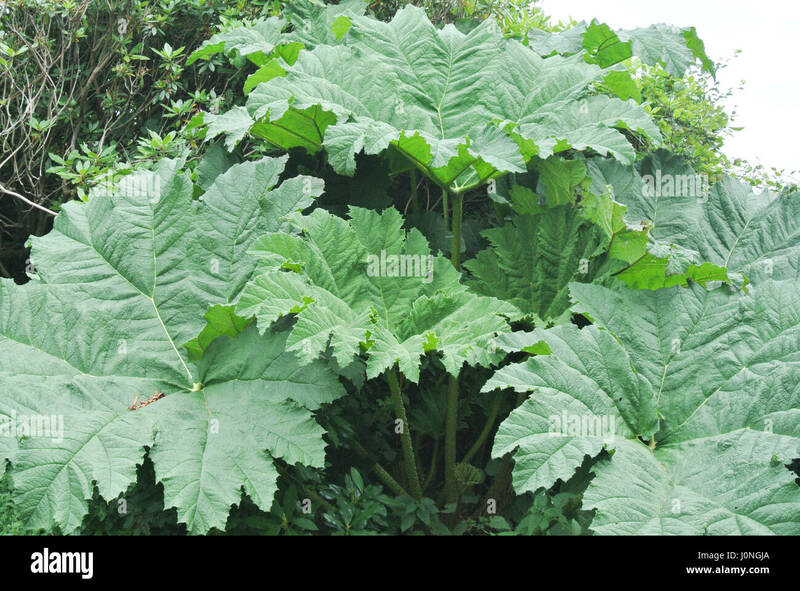 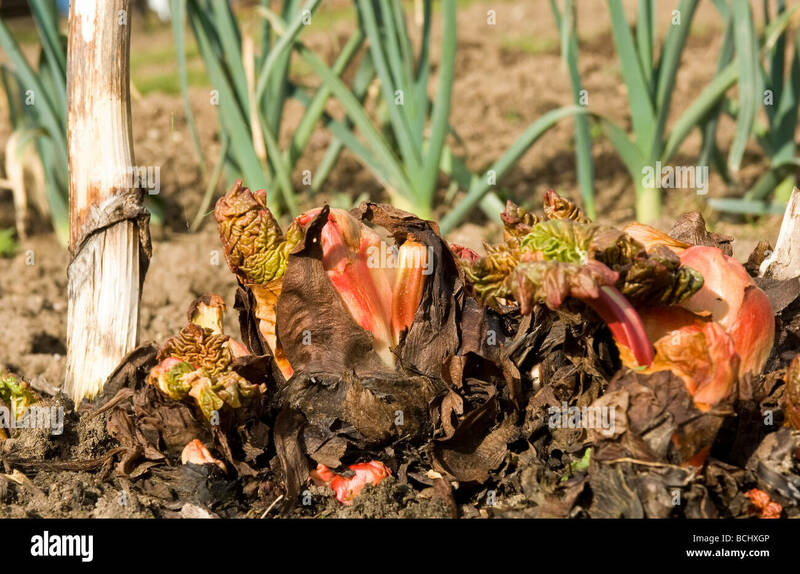 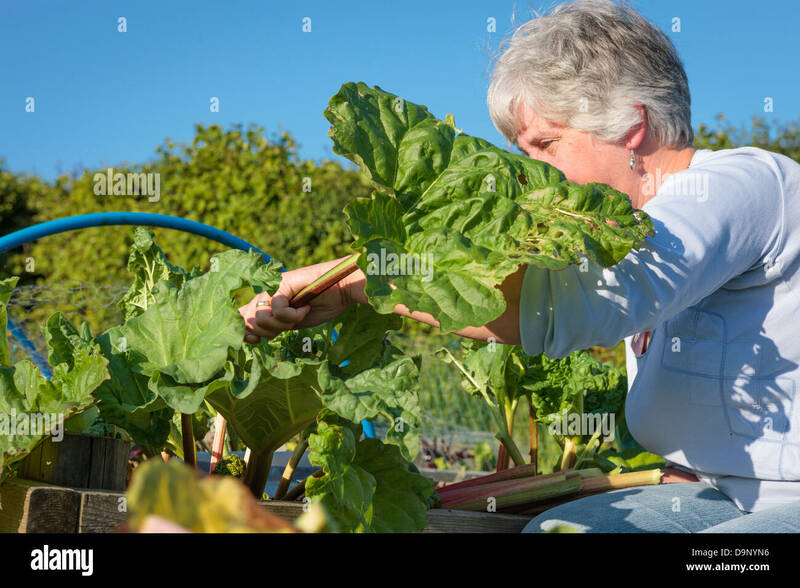 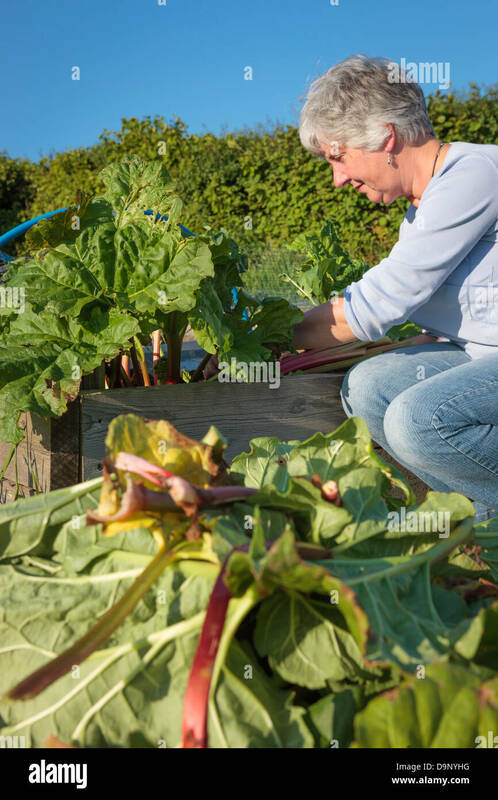 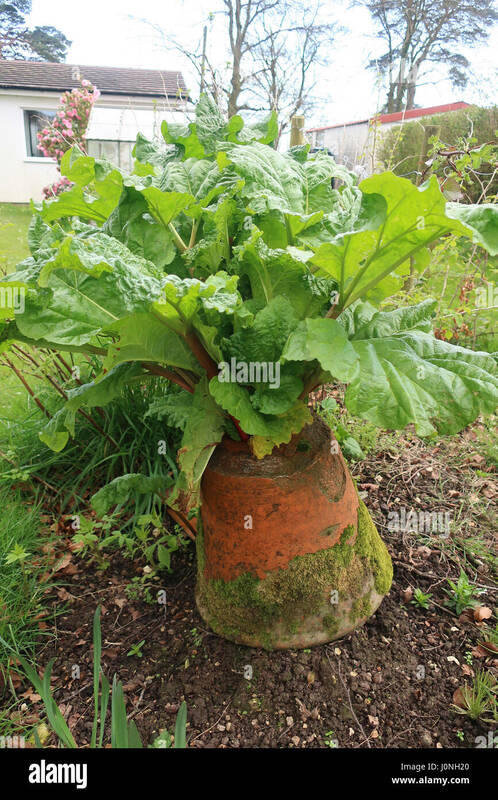 Rhubarb growing in a vegetable garden. 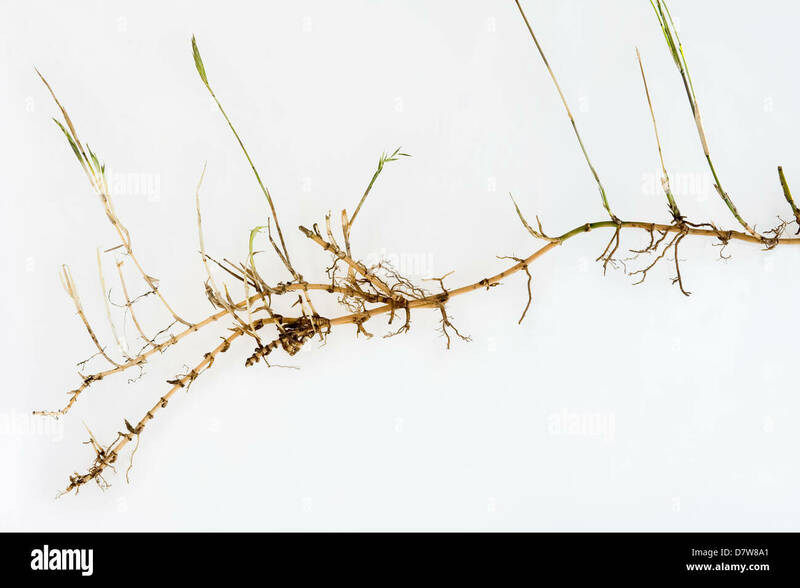 Phragmites, Common reed showing its rhizomes, method of colonization. 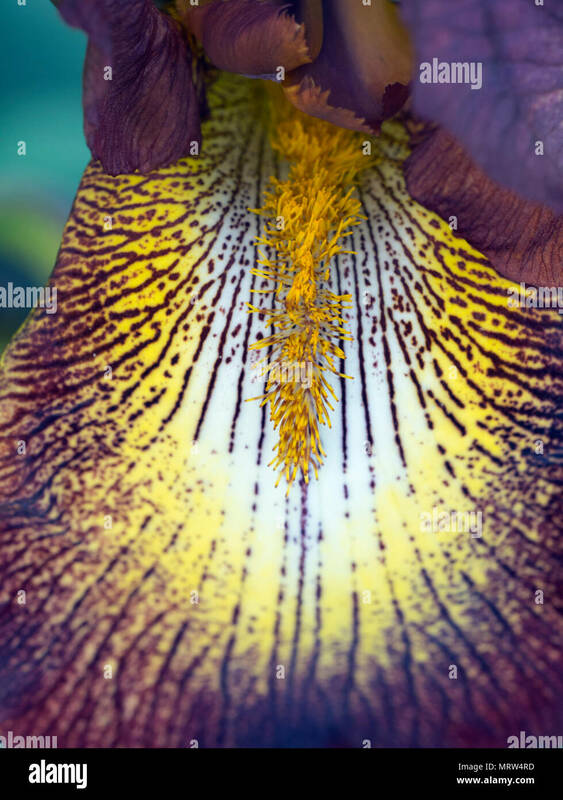 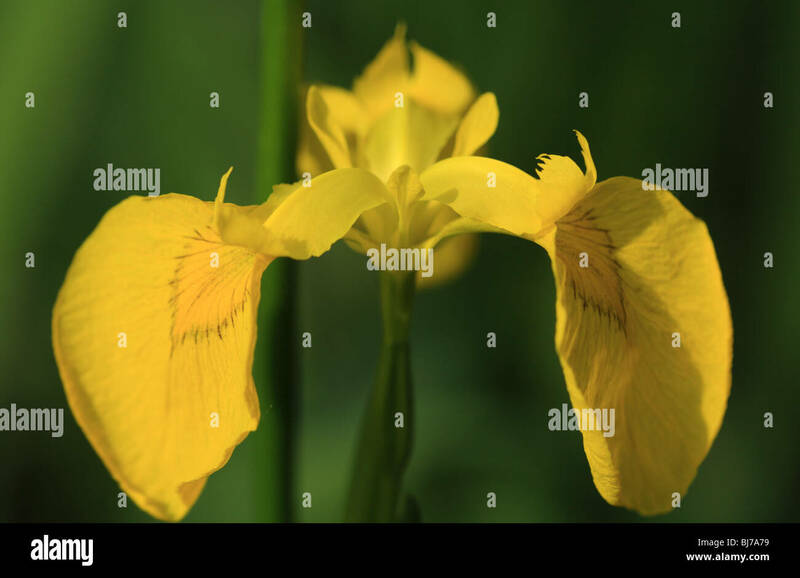 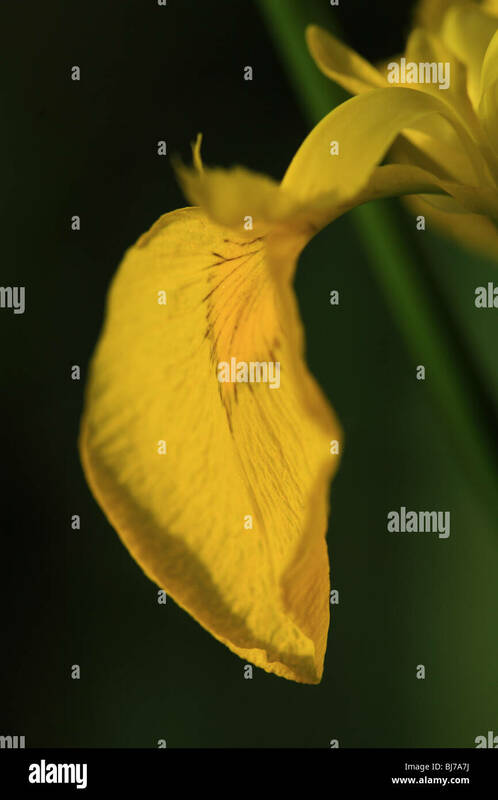 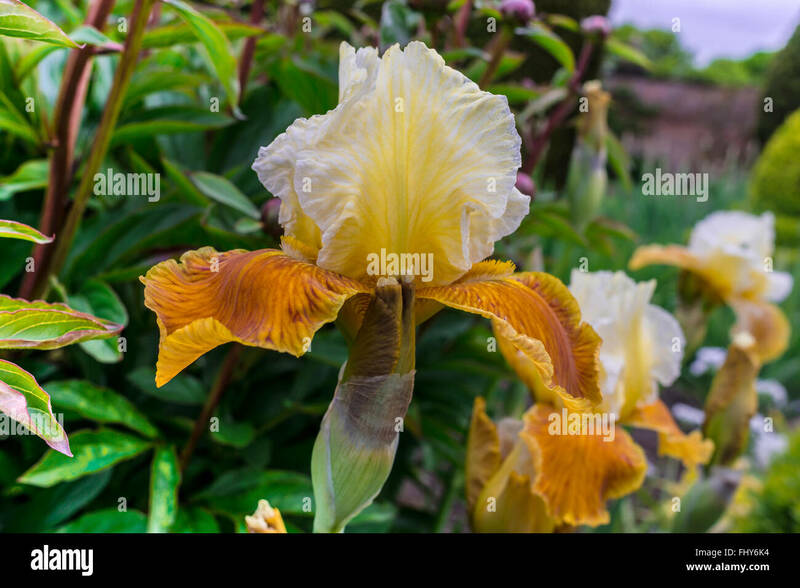 Golden yellow flower of tall bearded iris close-up. 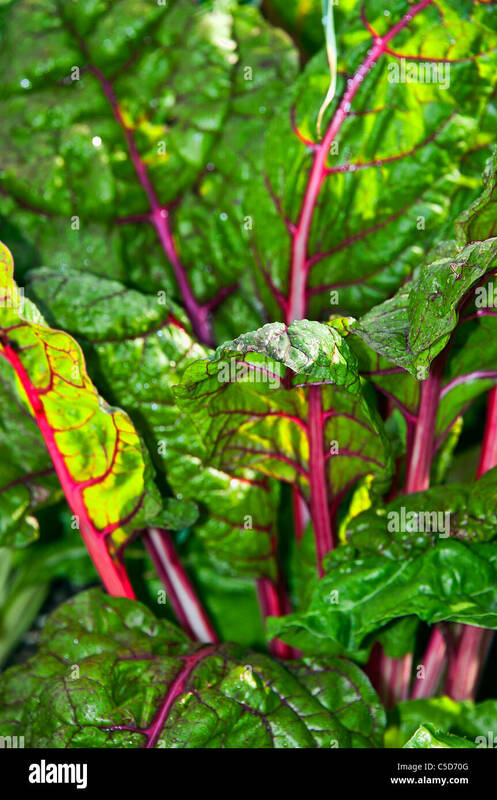 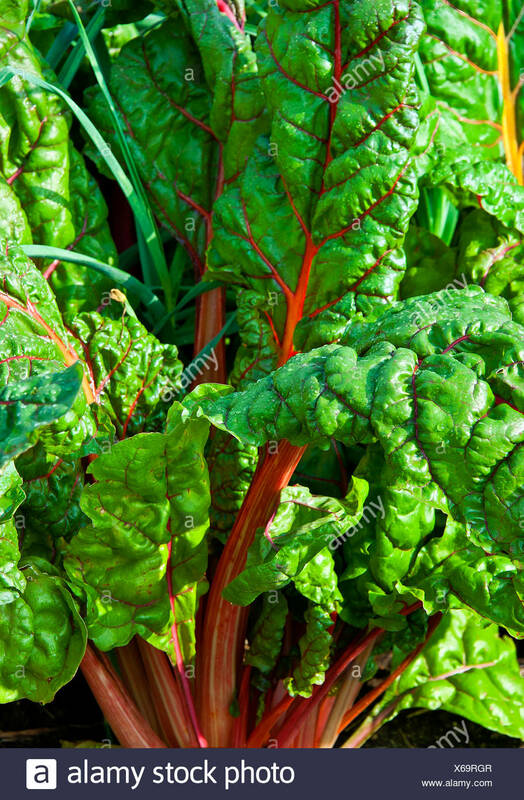 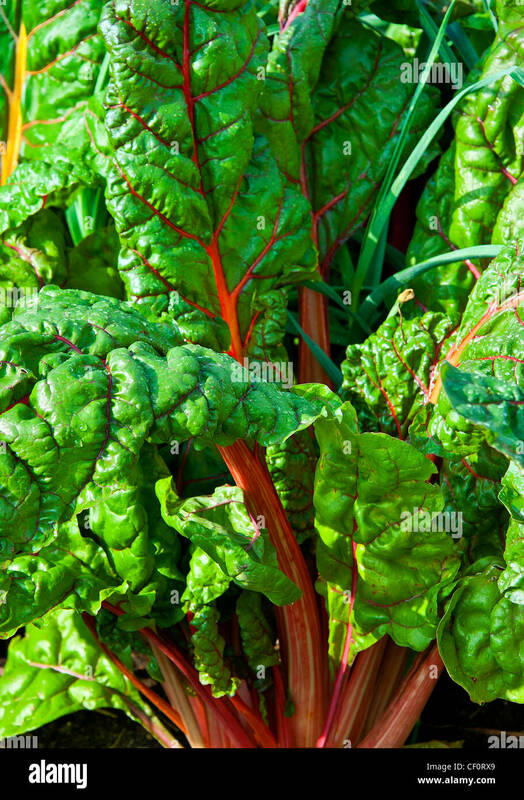 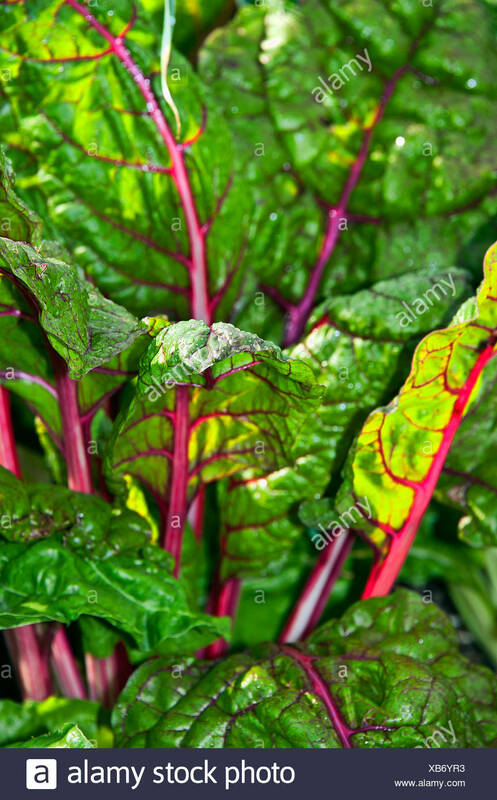 Chard growing in a vegetable garden. 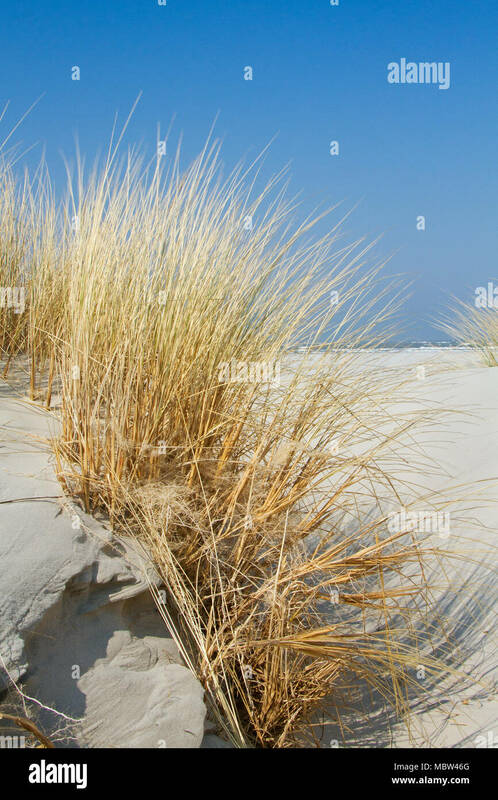 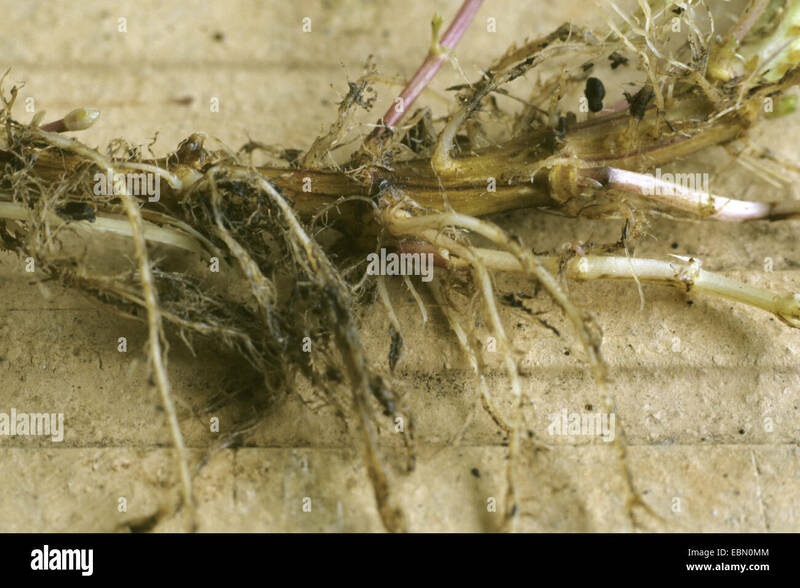 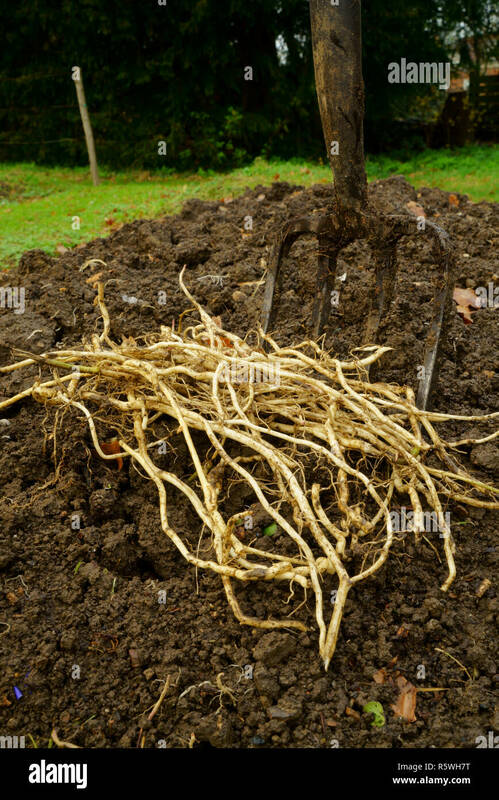 Rhizomes. 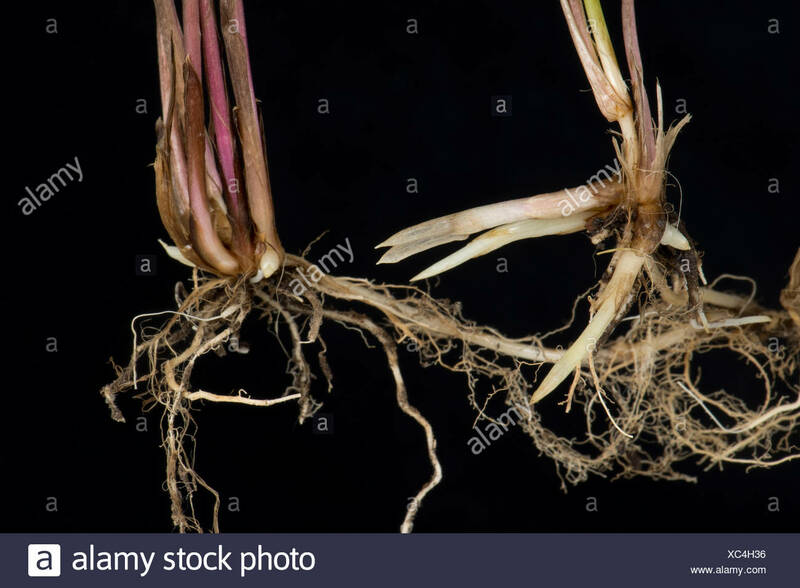 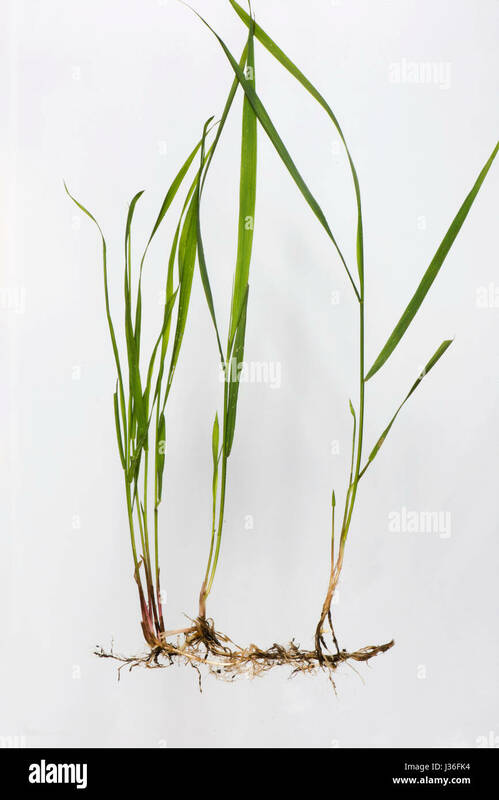 Phragmites, Common reed showing its rhizomes, method of colonisation. 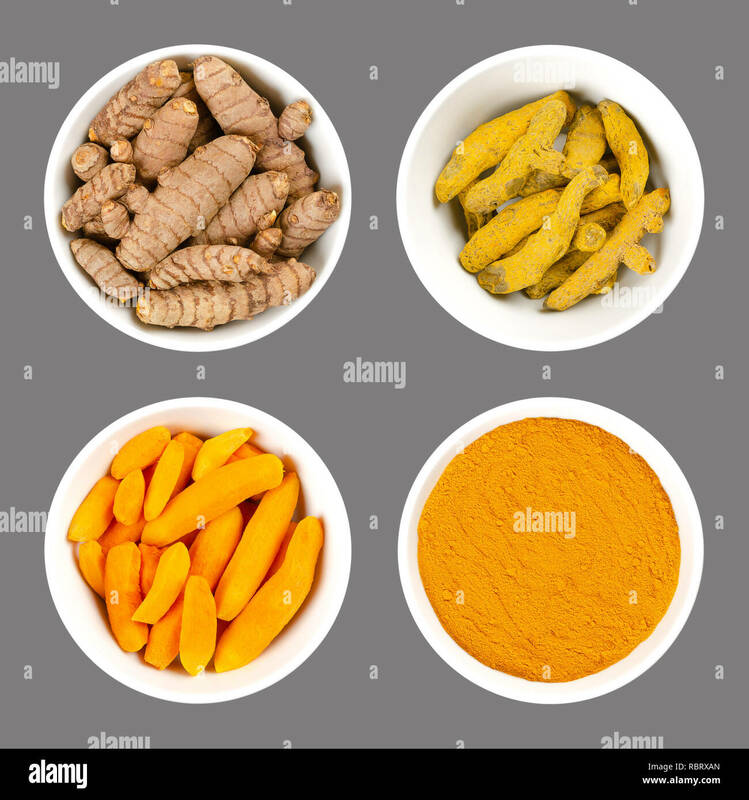 Turmeric in white bowls. 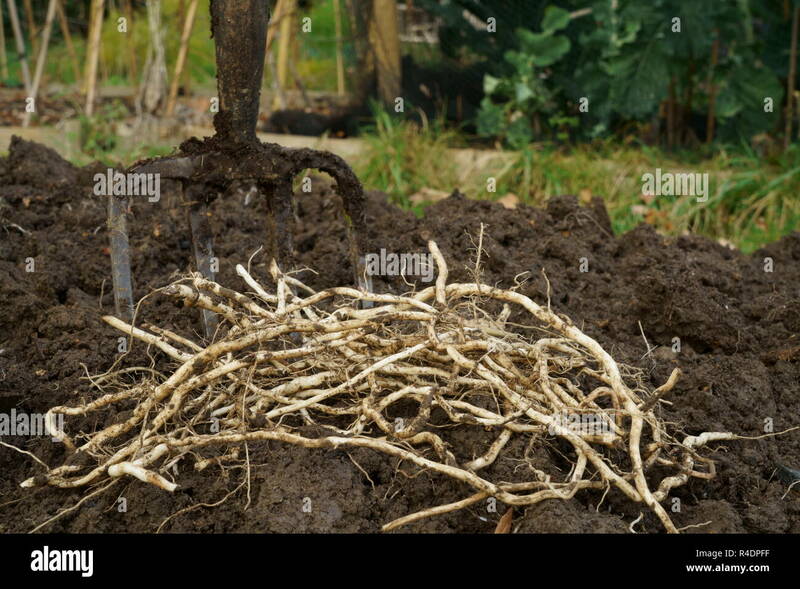 Fresh rhizomes, whole and peeled, processed and powder. 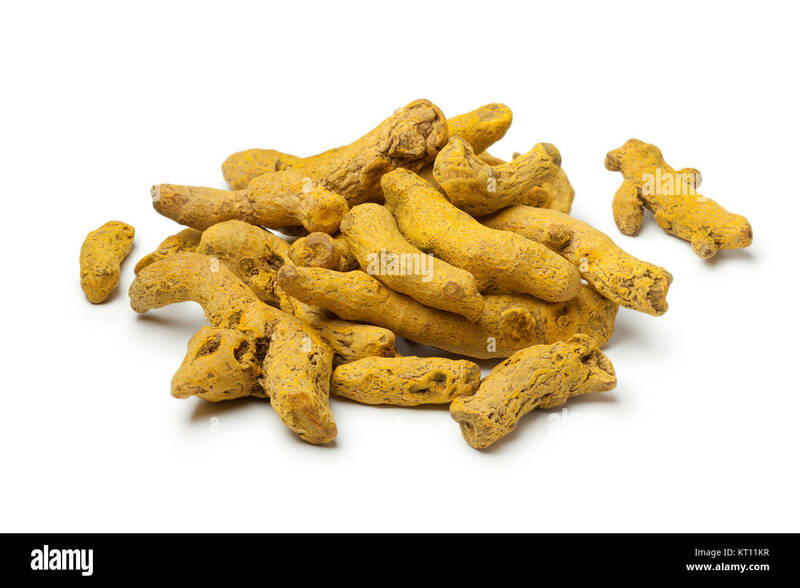 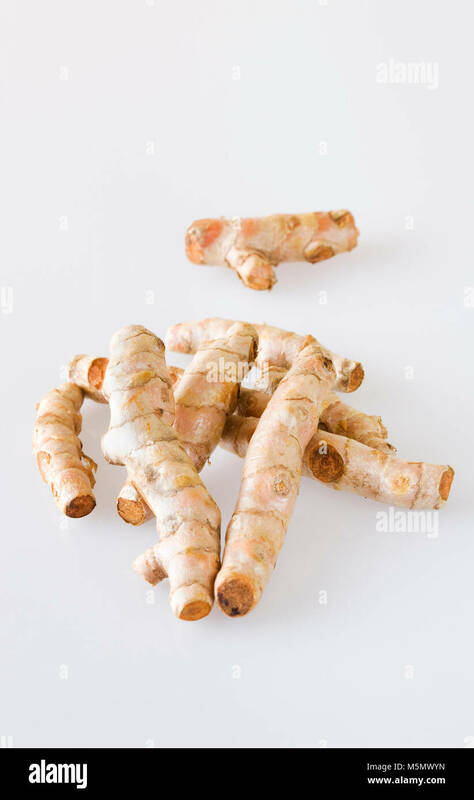 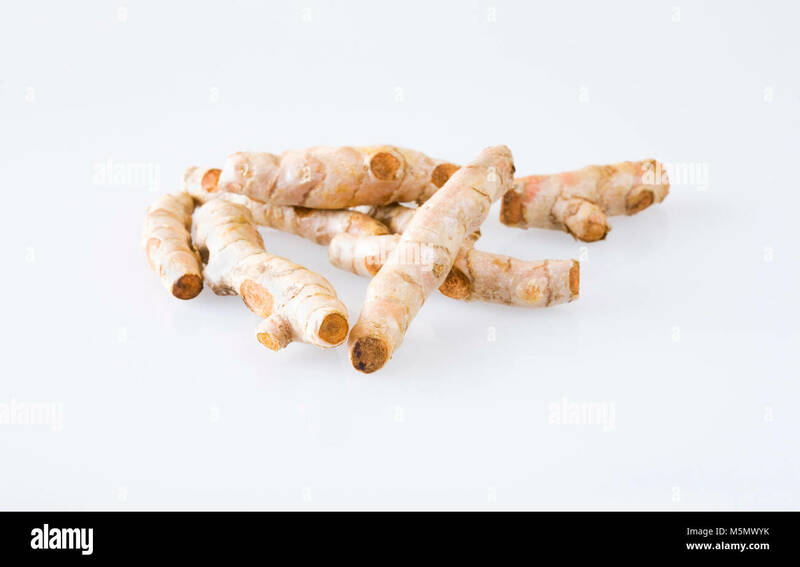 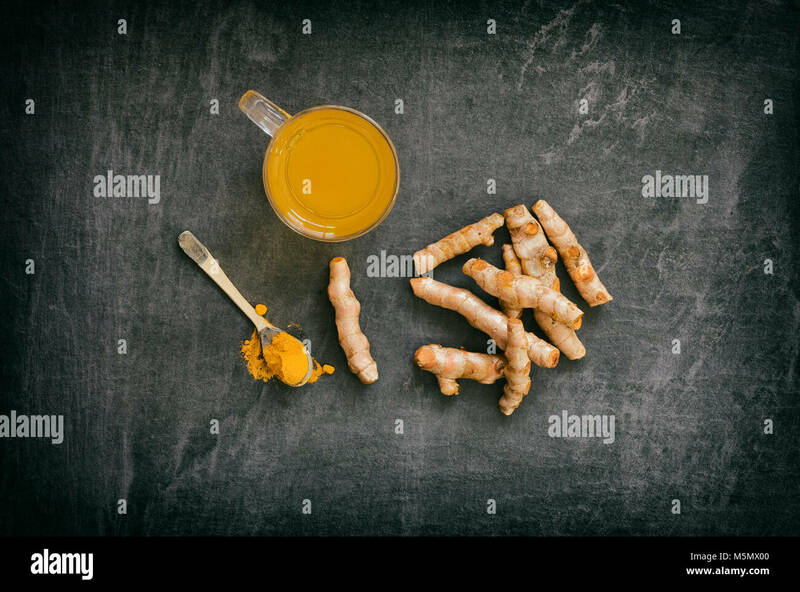 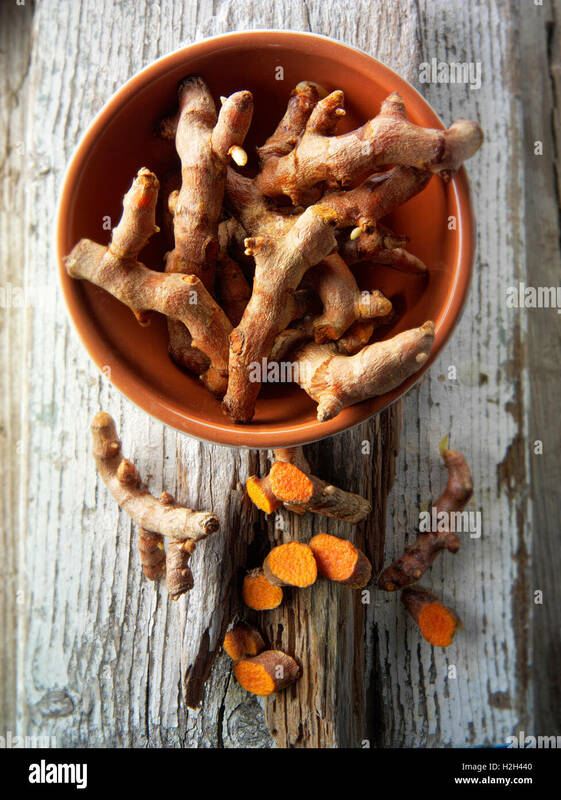 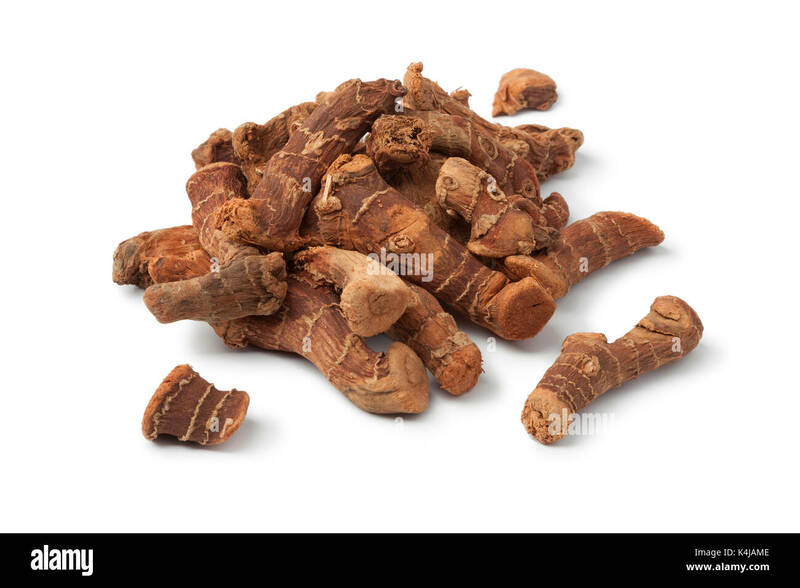 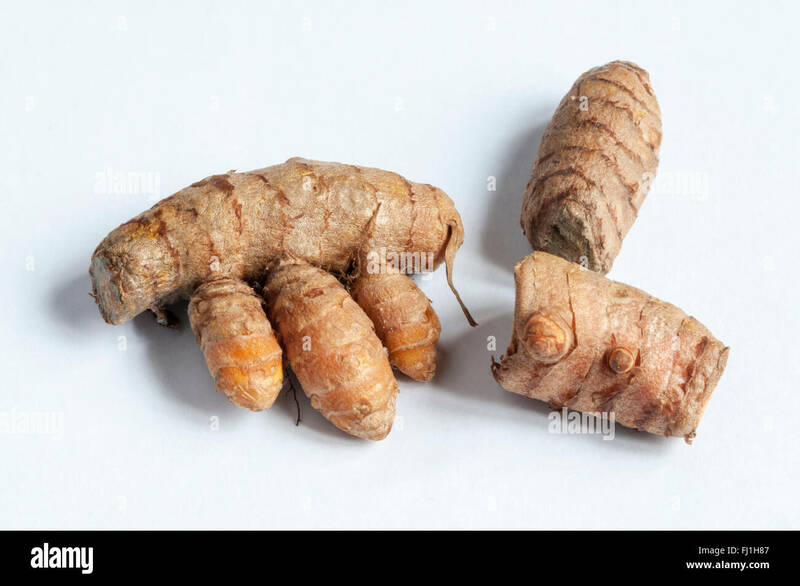 Curcuma longa, tumeric. 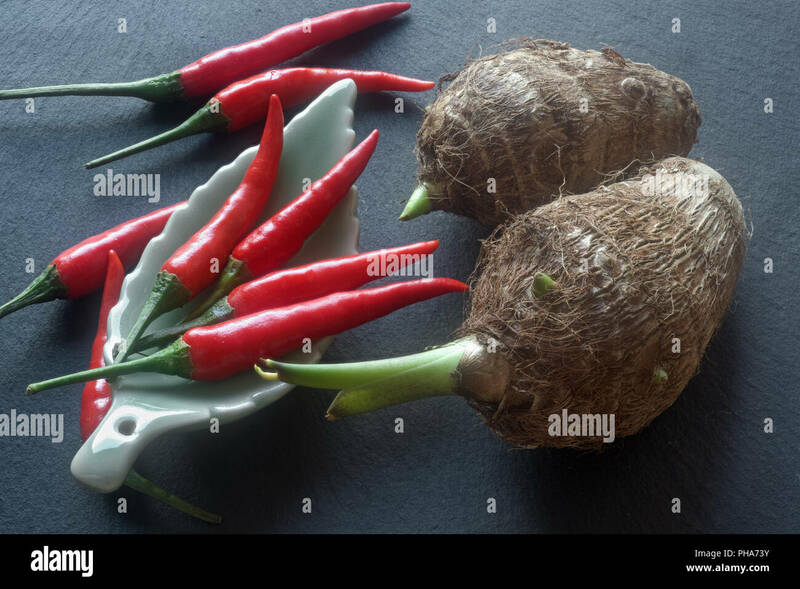 Spice. 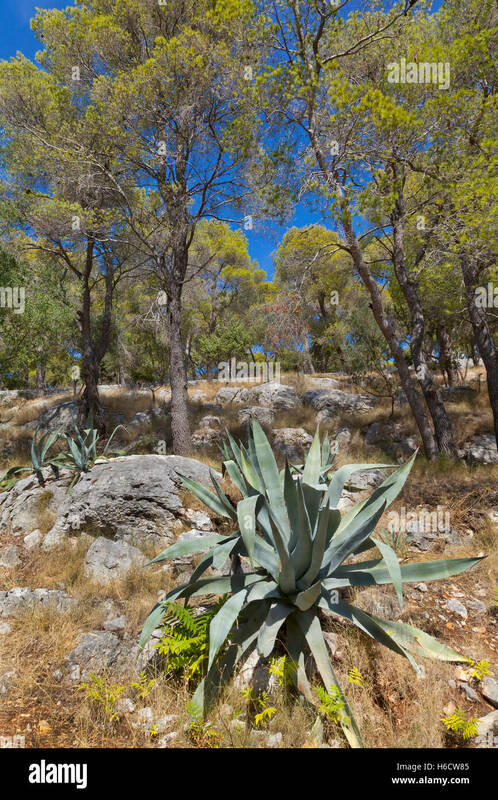 Agave succulent growing in Croatia, bright sun. 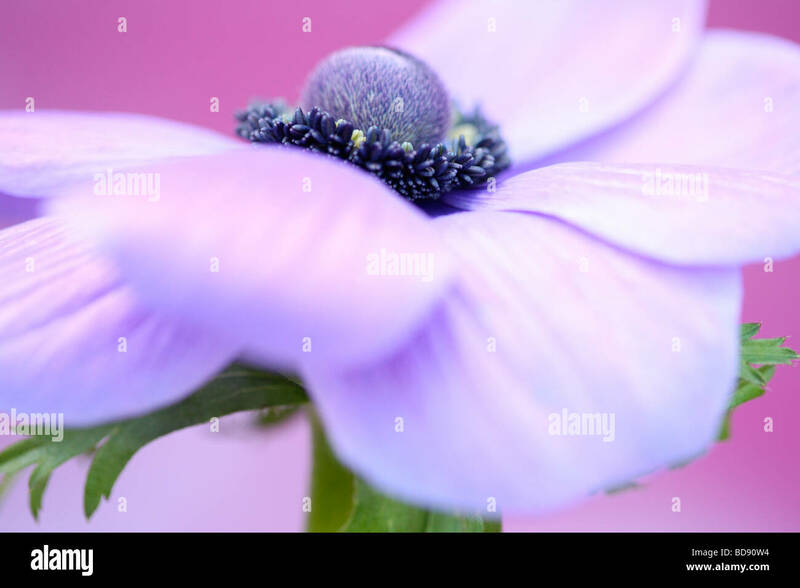 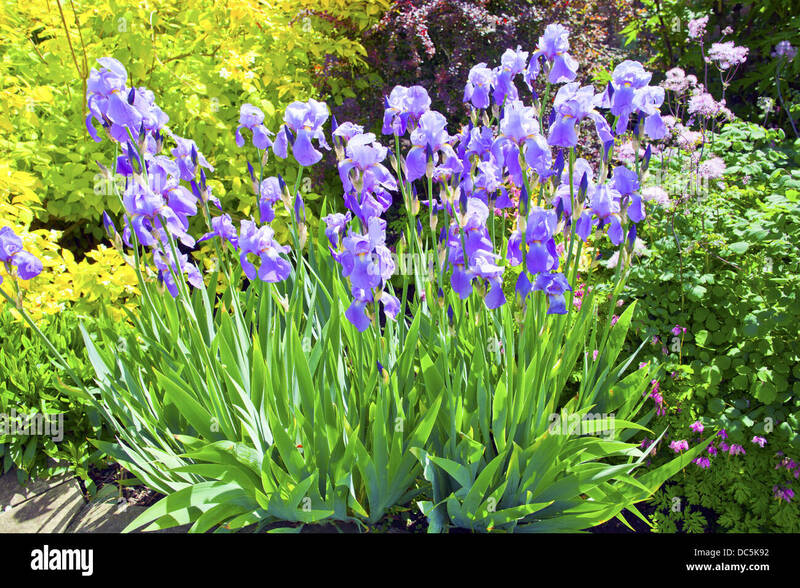 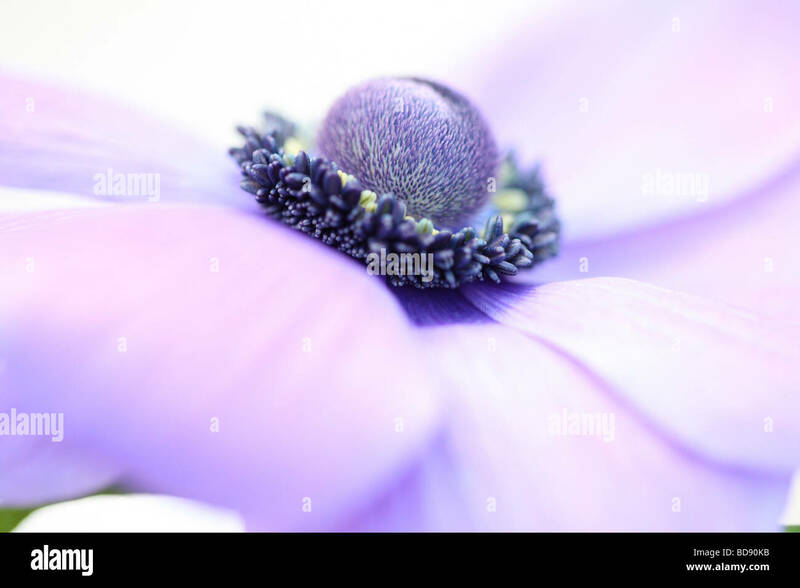 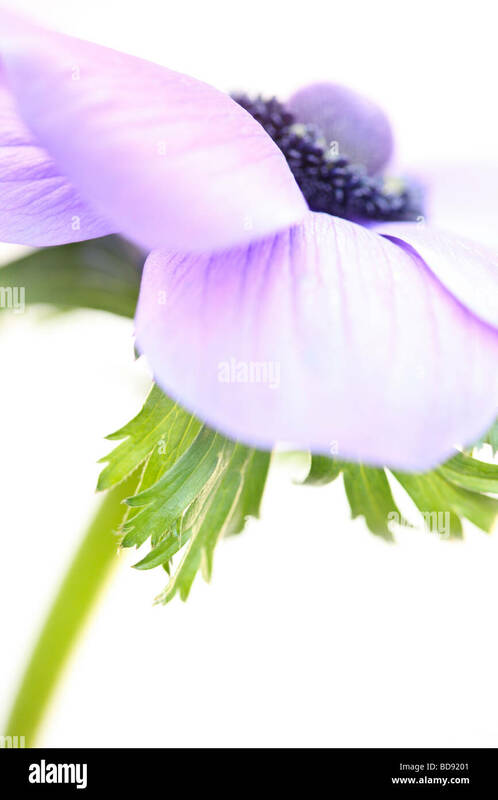 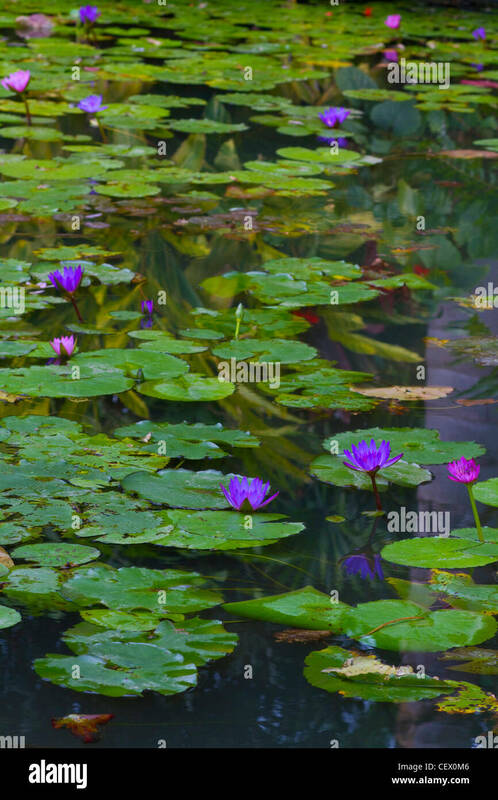 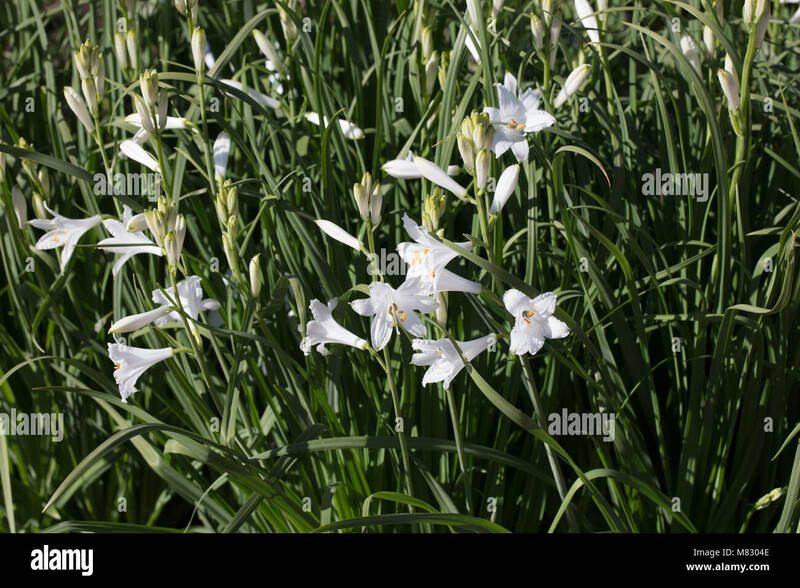 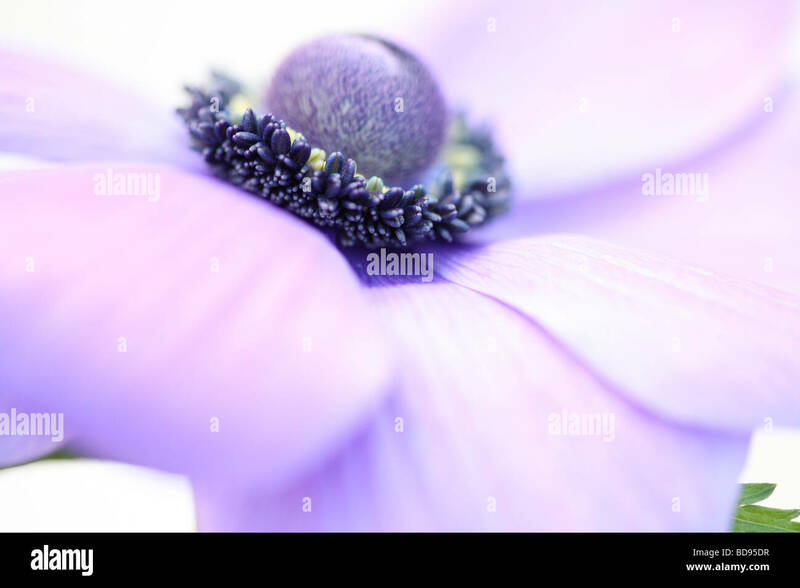 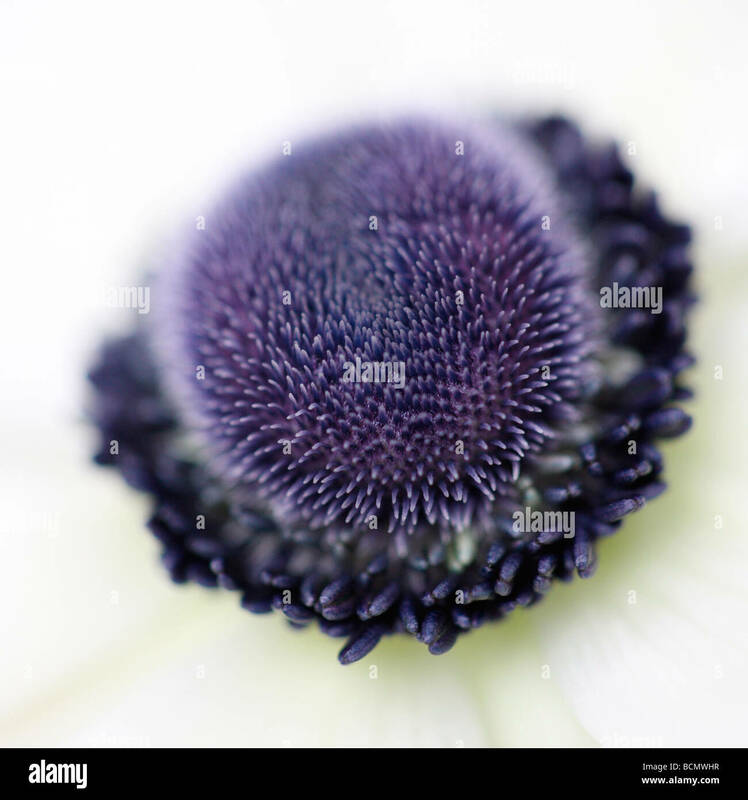 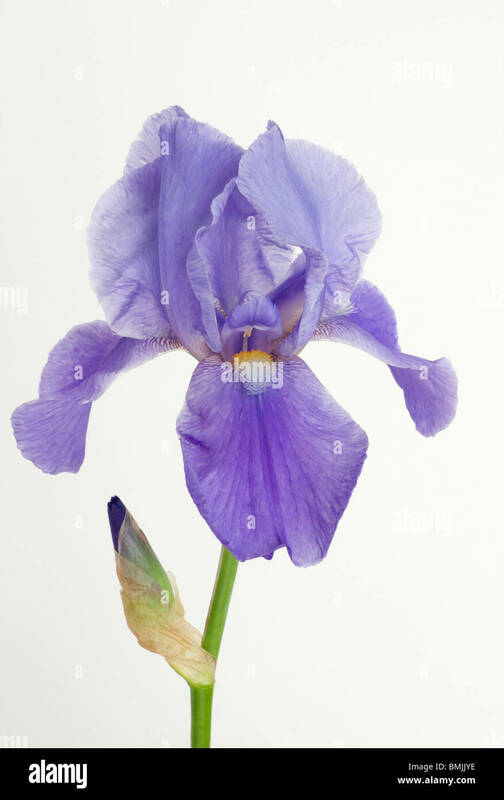 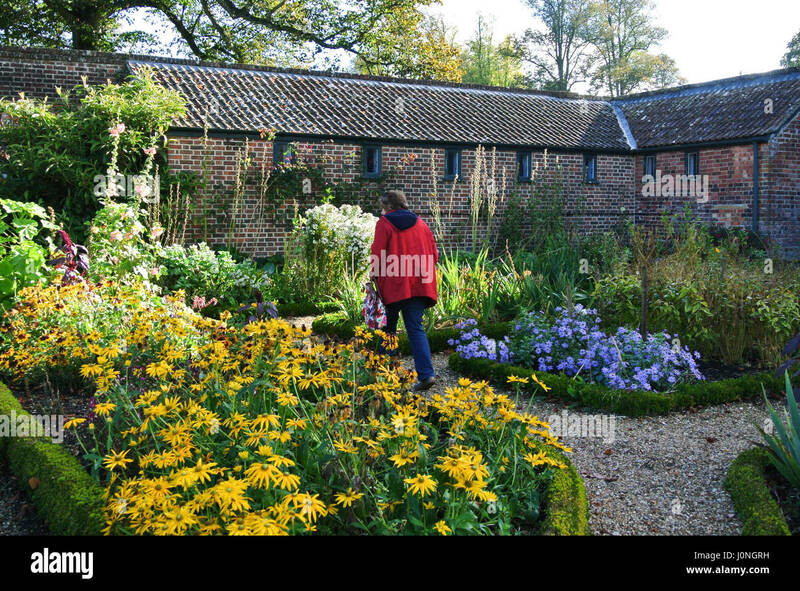 Flowering blue iris plants in a garden. 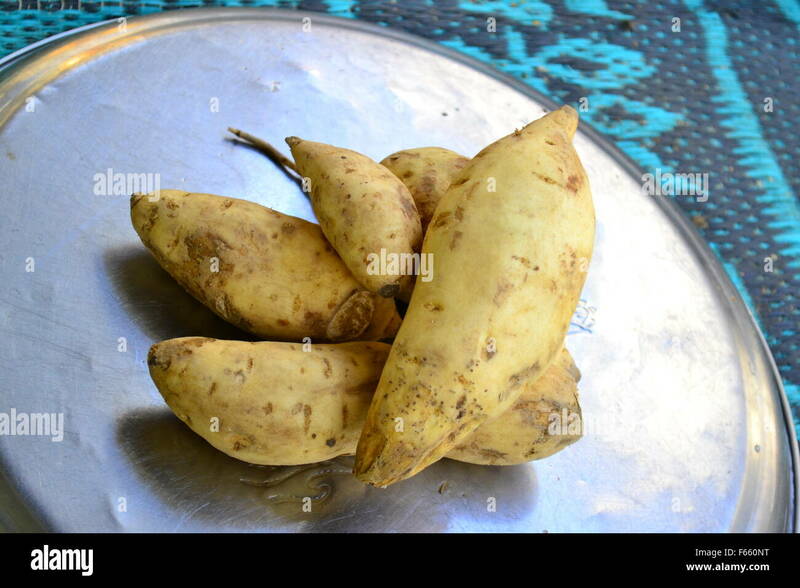 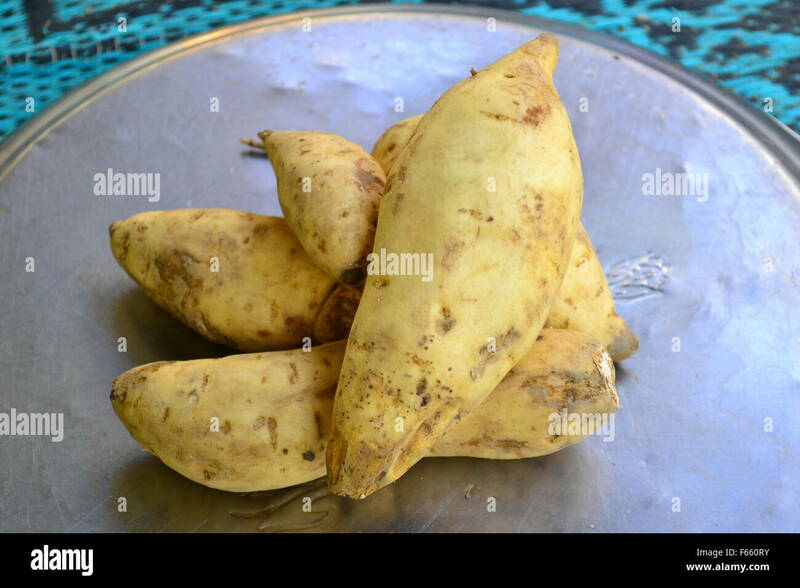 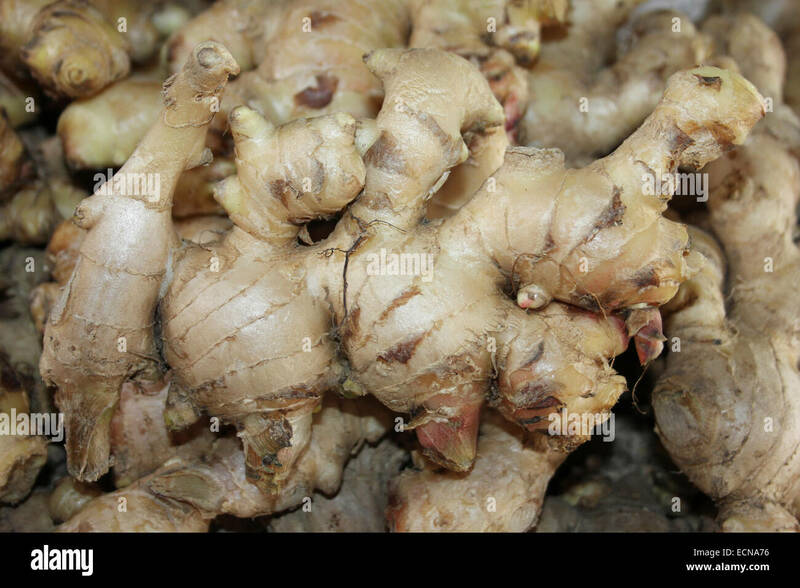 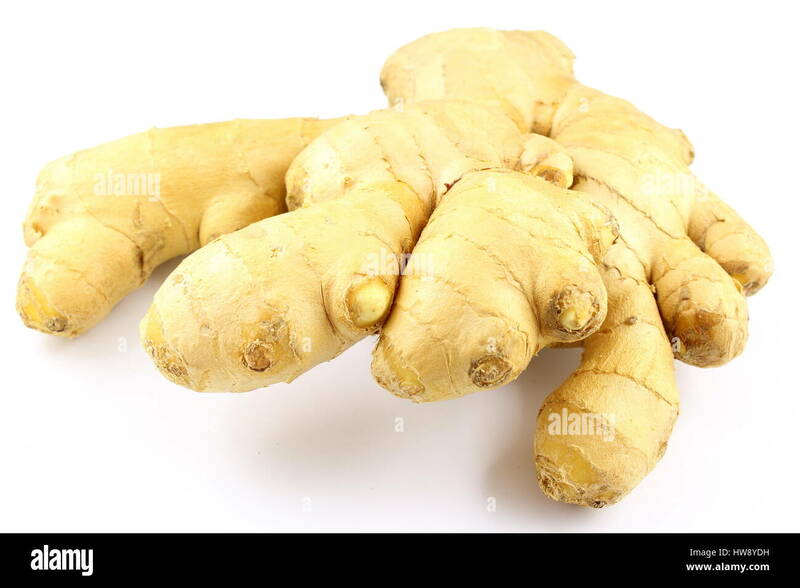 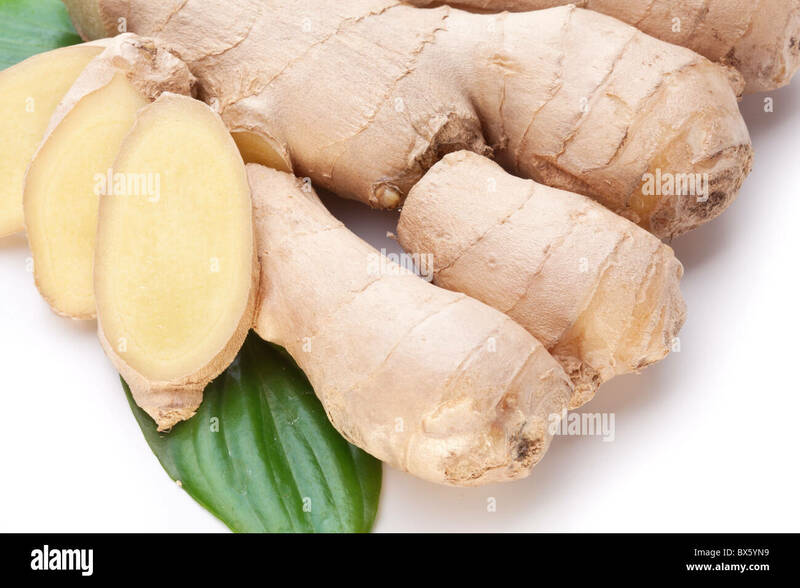 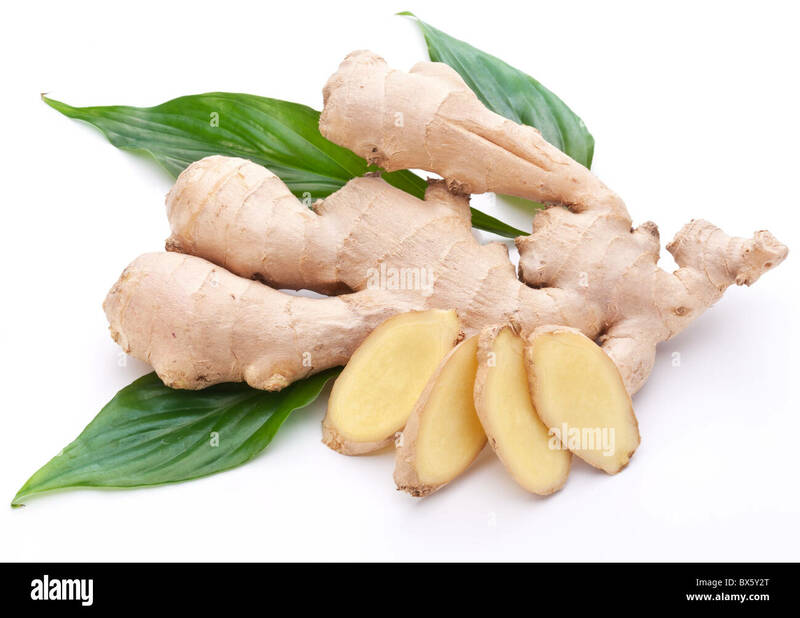 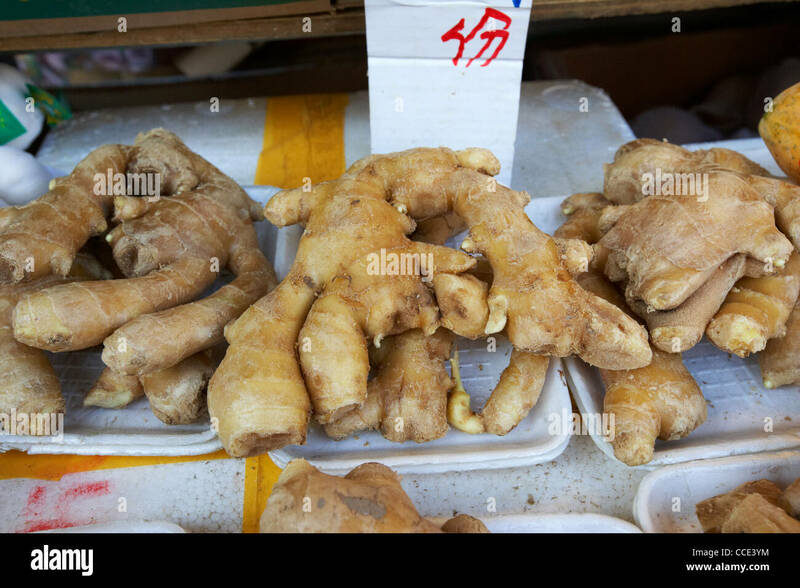 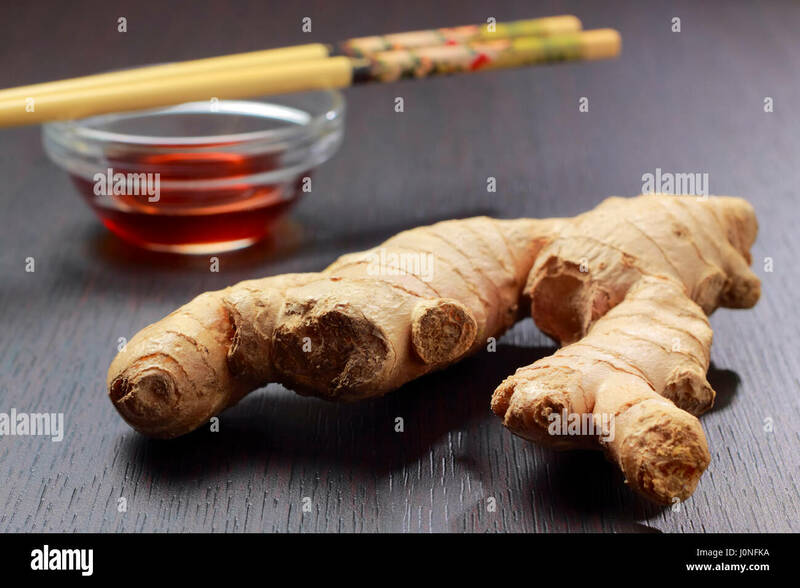 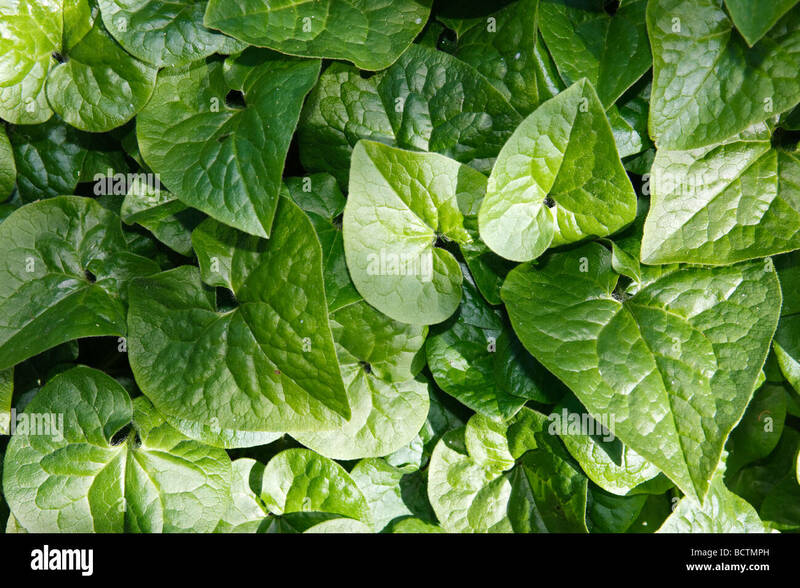 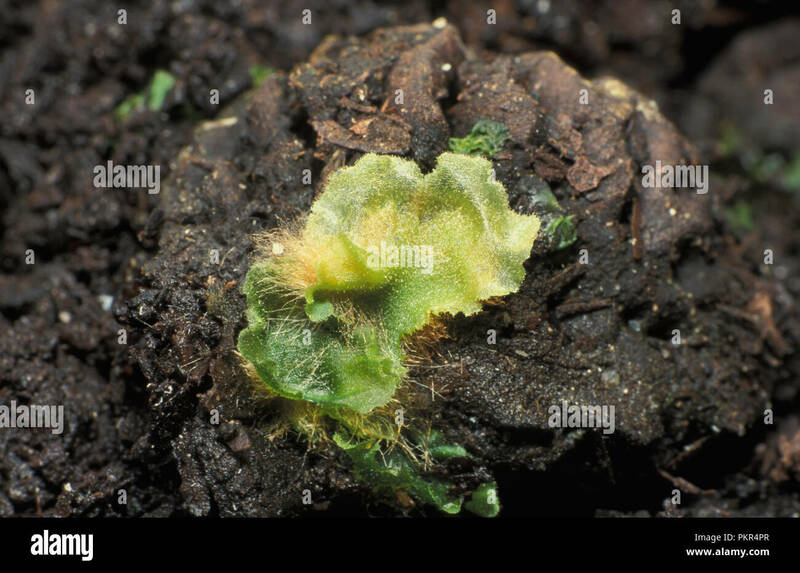 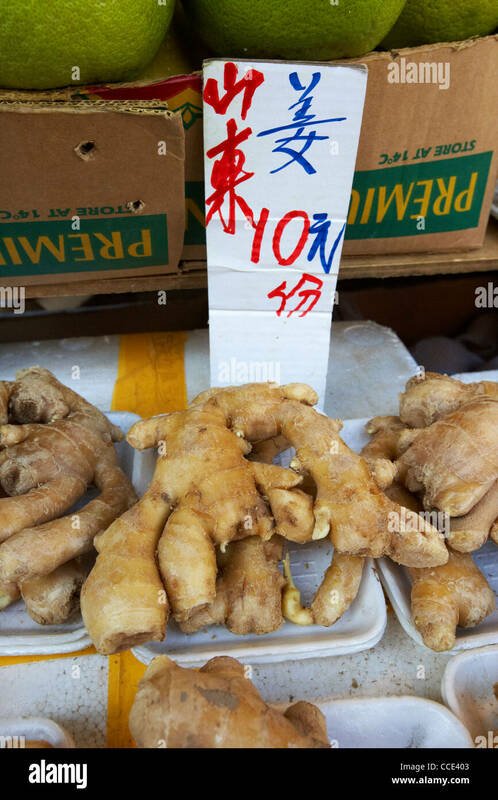 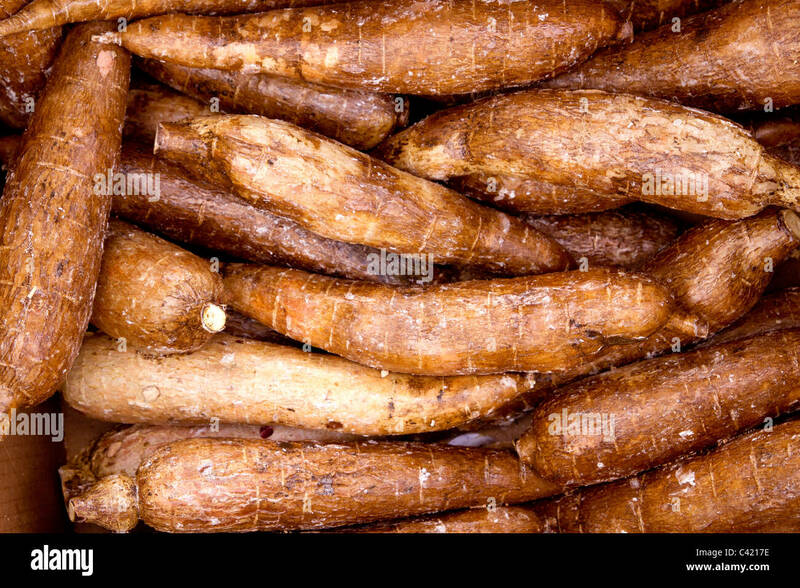 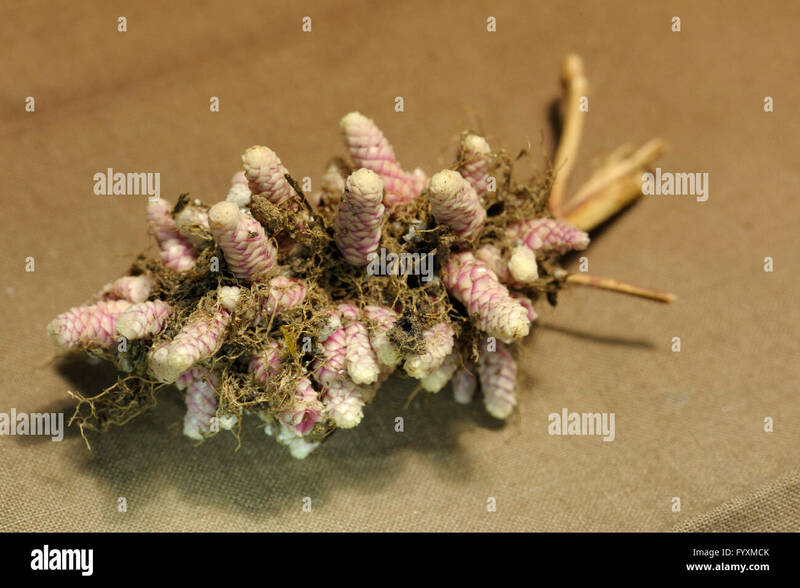 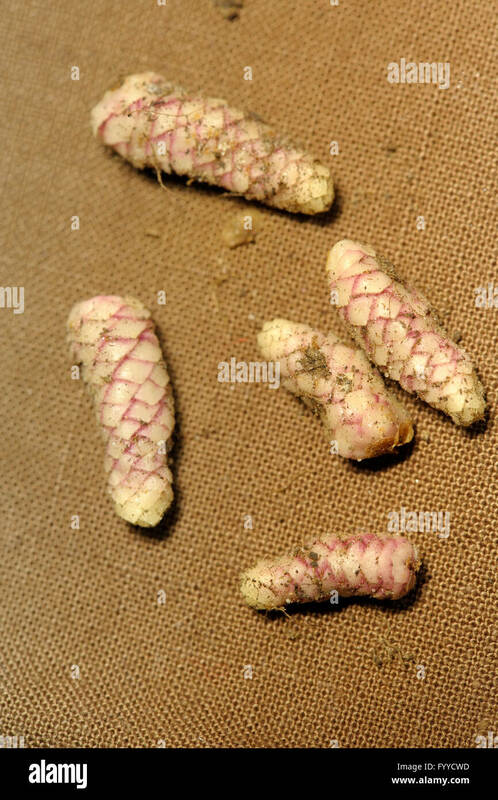 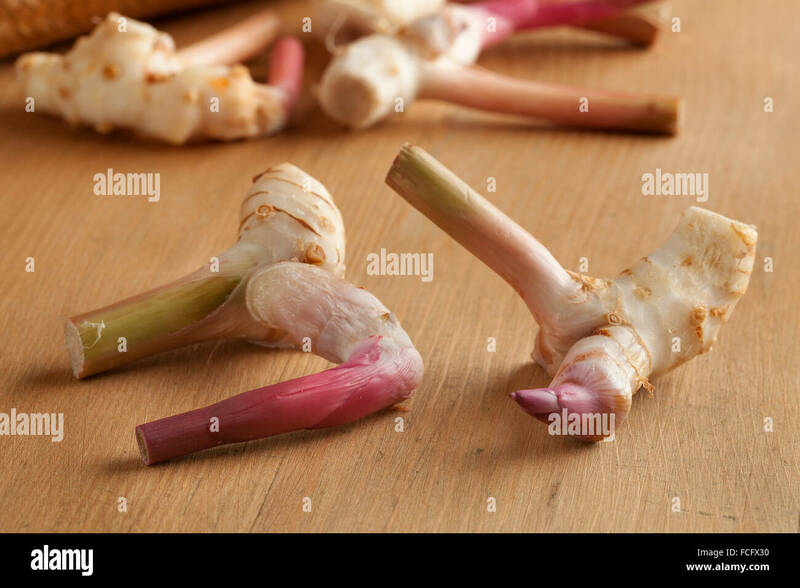 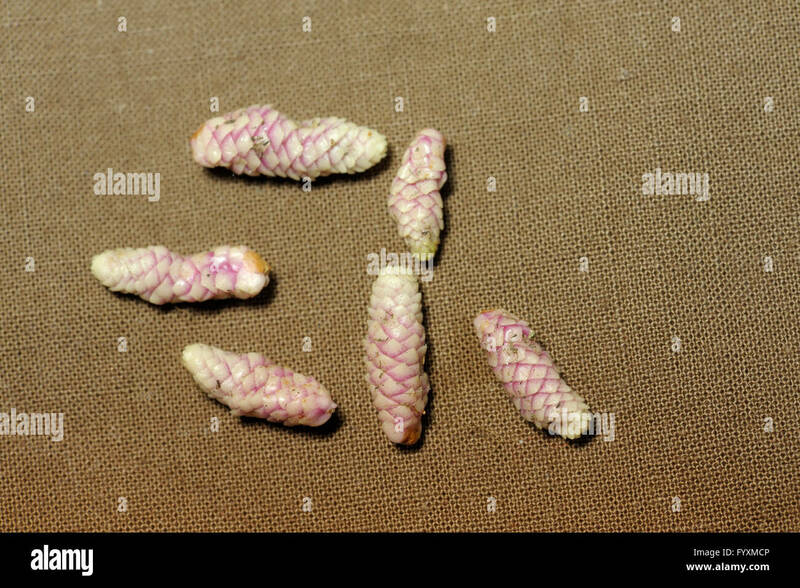 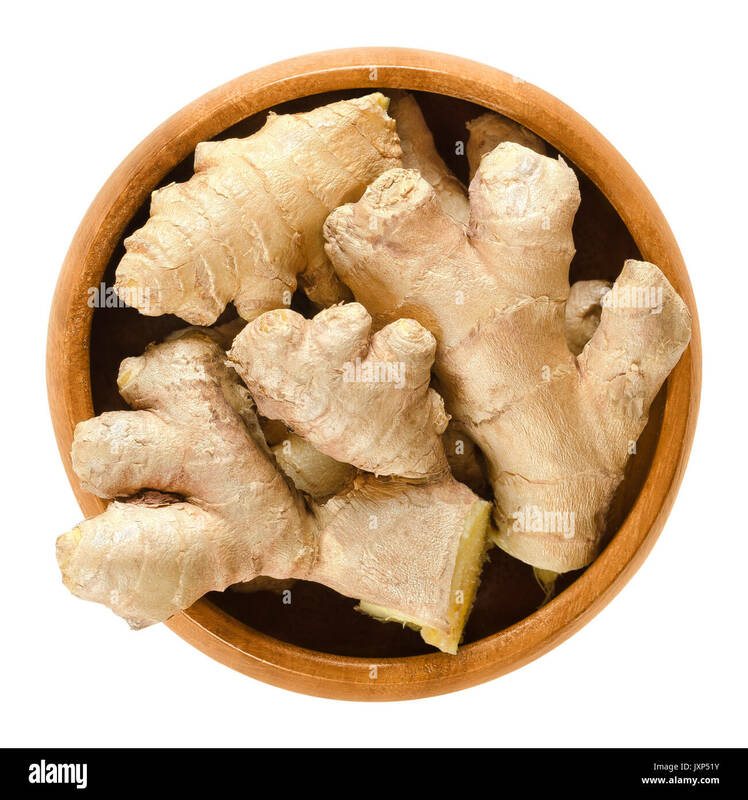 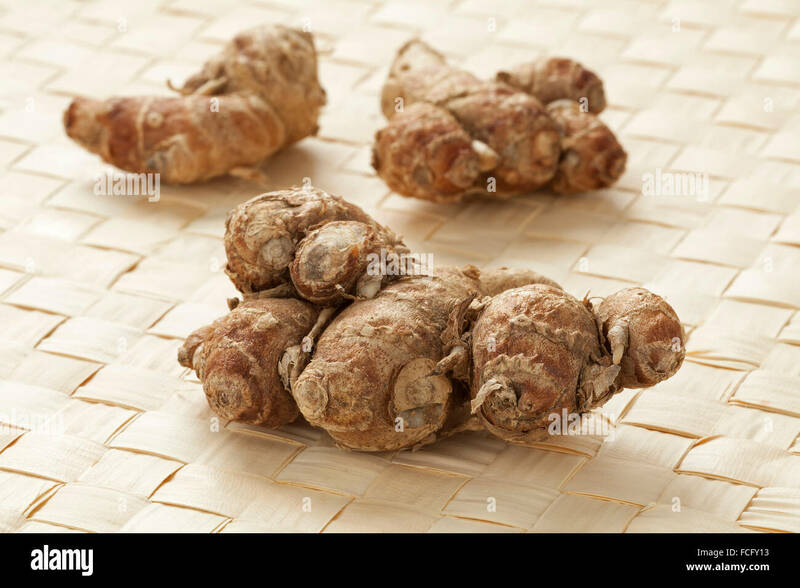 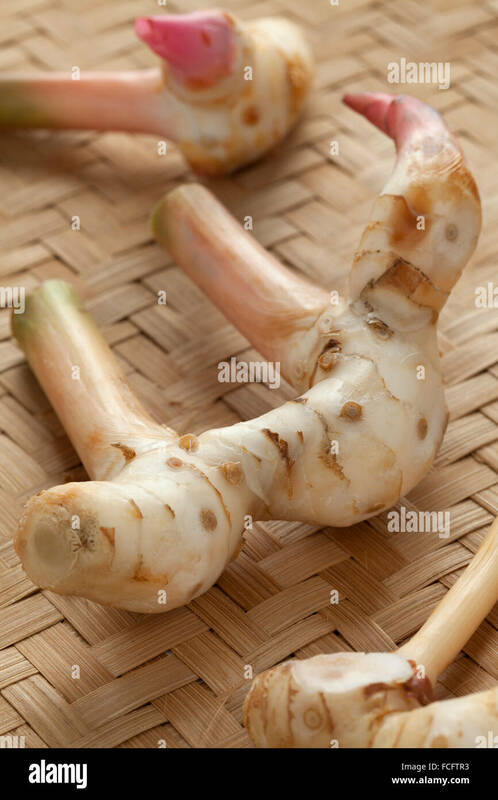 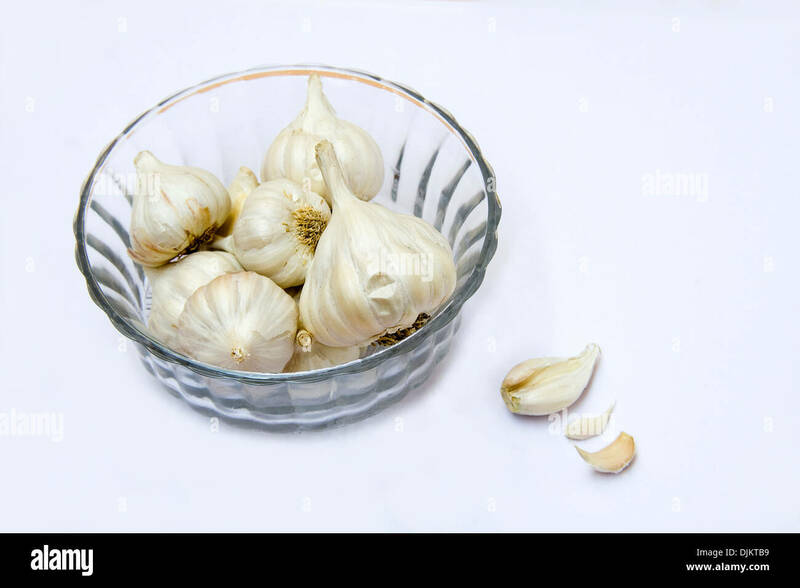 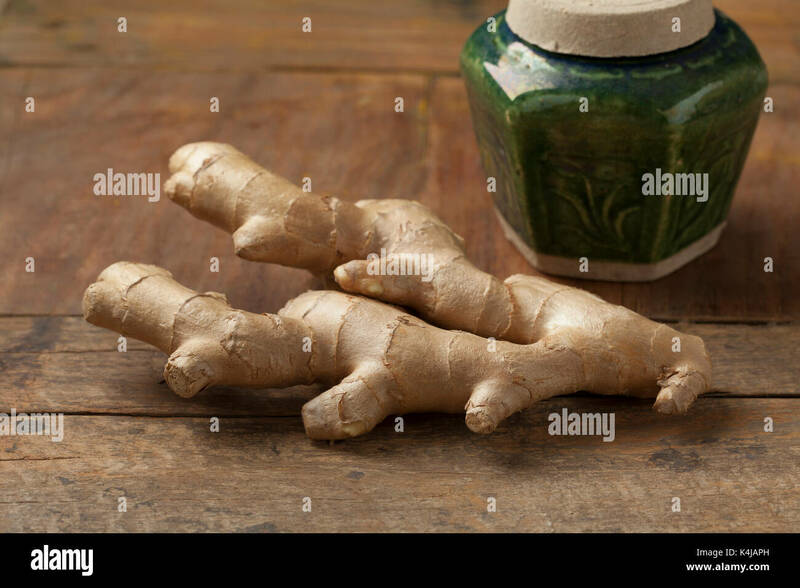 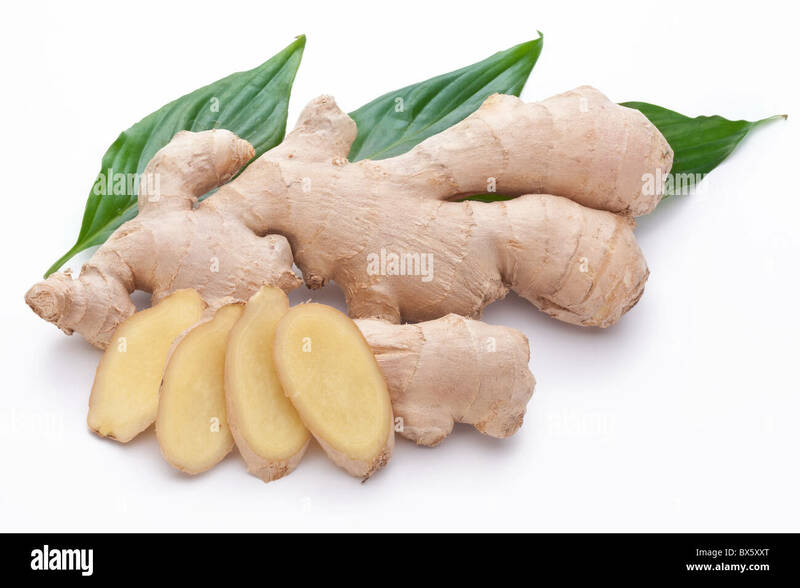 Fresh ginger with leaves isolated on white background. 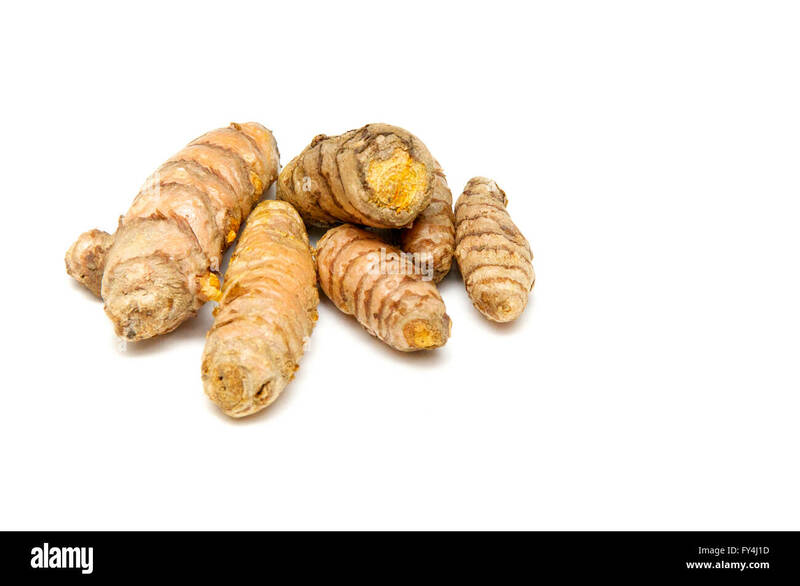 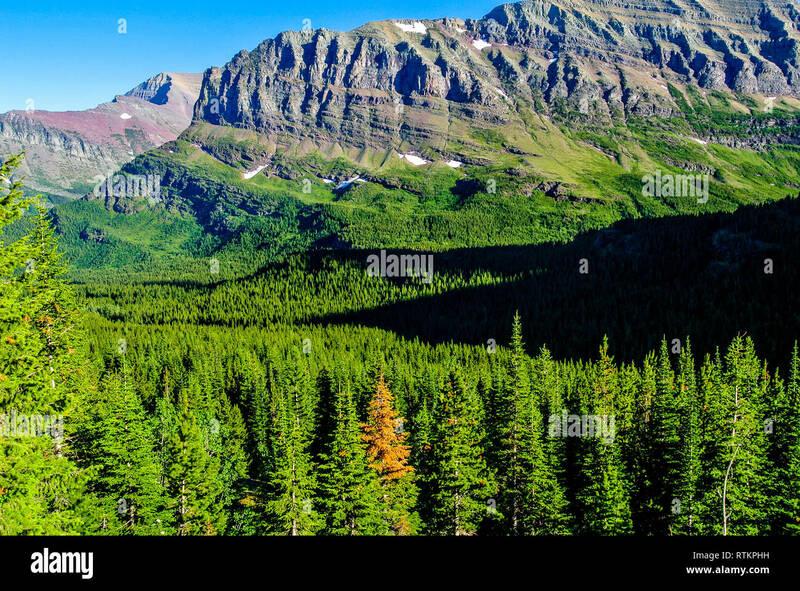 Curcuma longa. 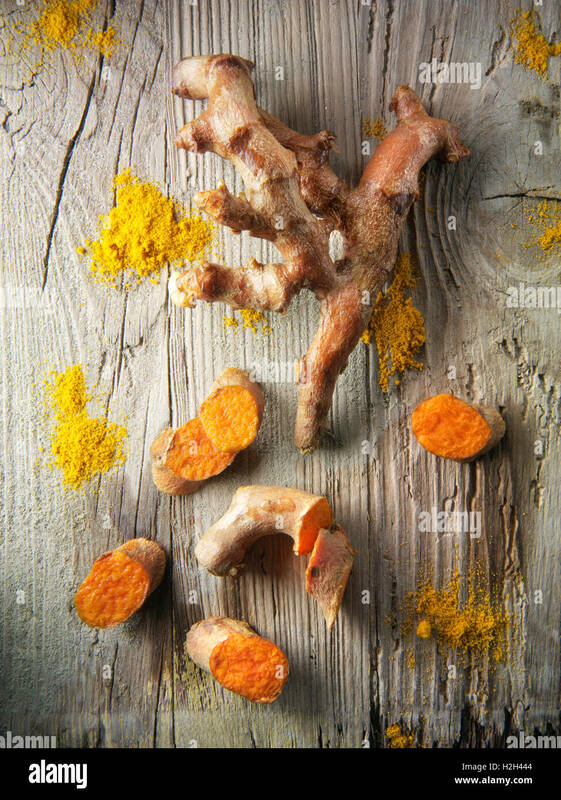 Turmeric tea with powder and rhizomes on a slate background. 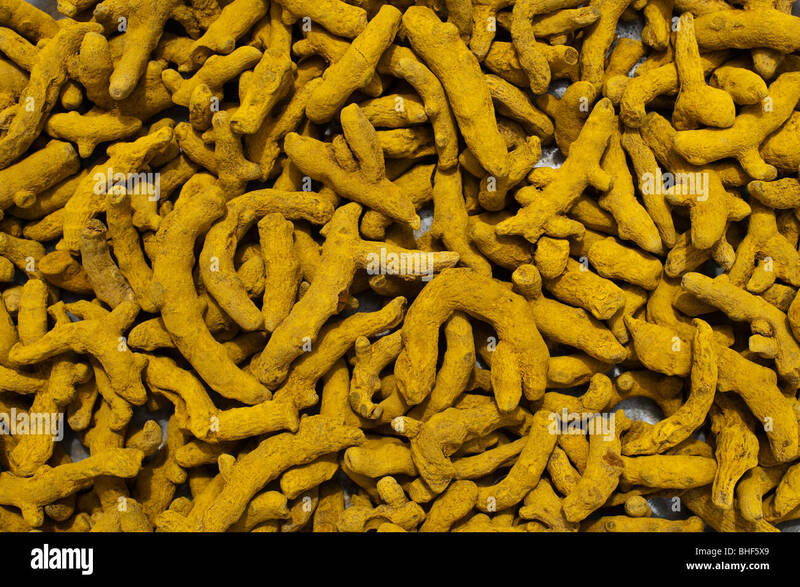 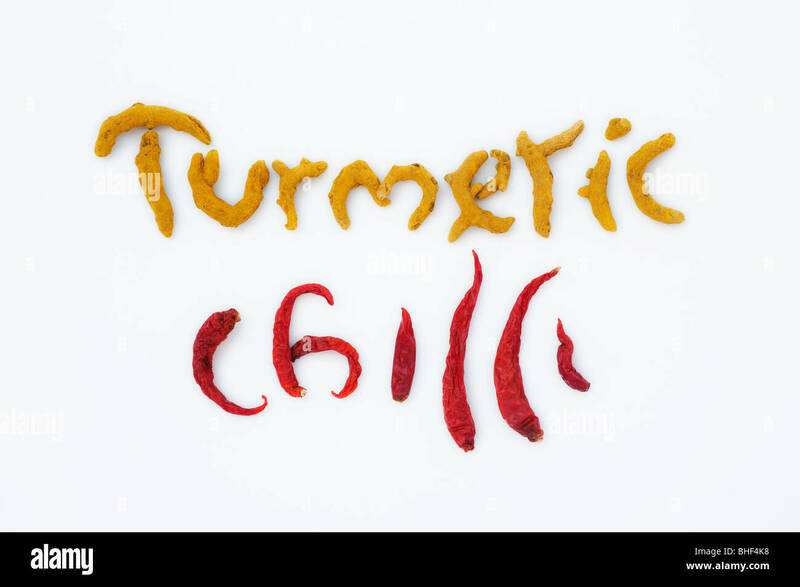 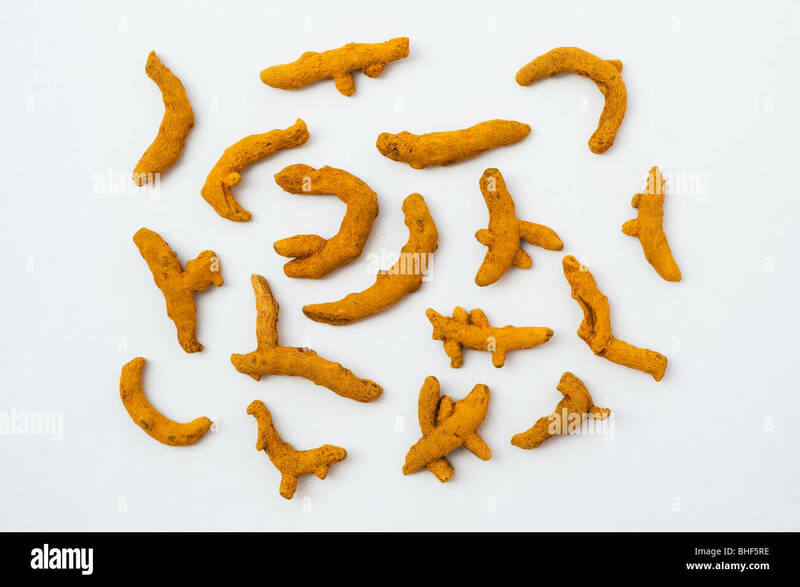 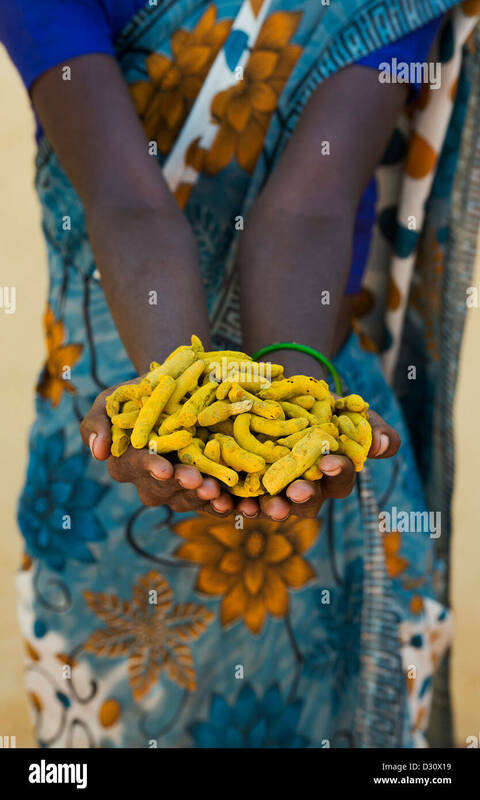 Turmeric (Curcuma longa). 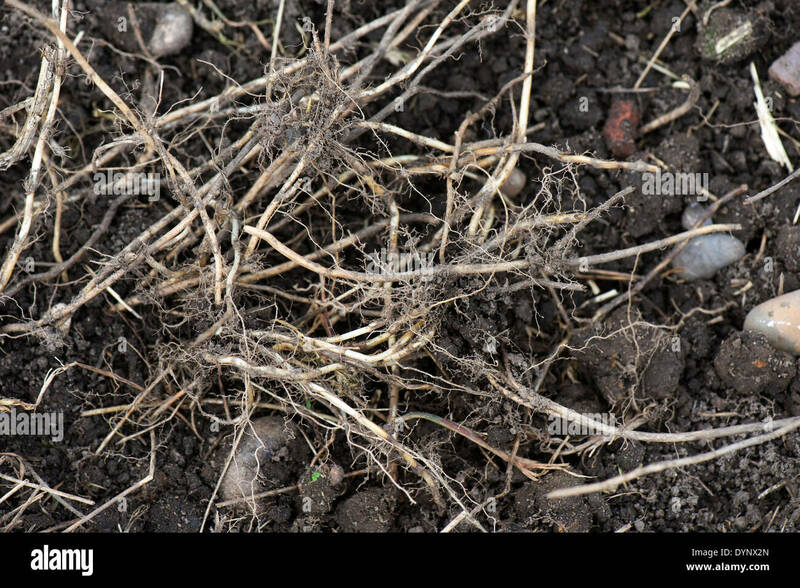 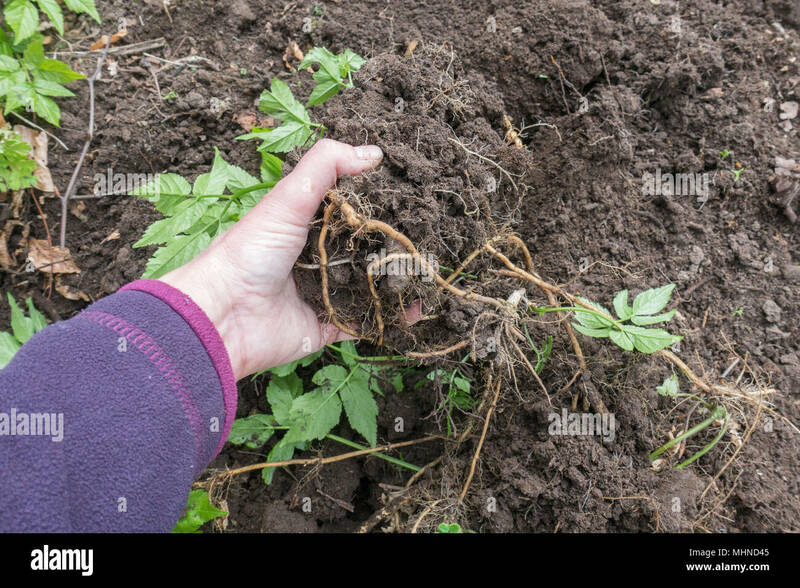 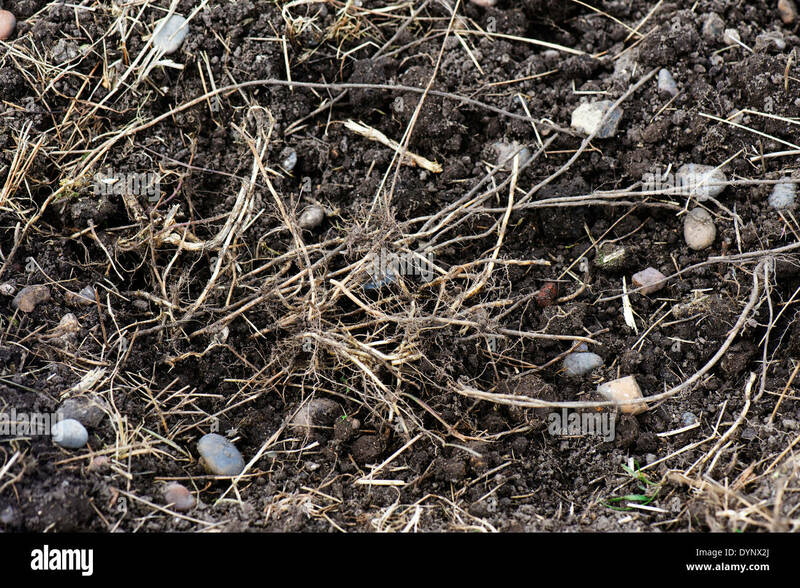 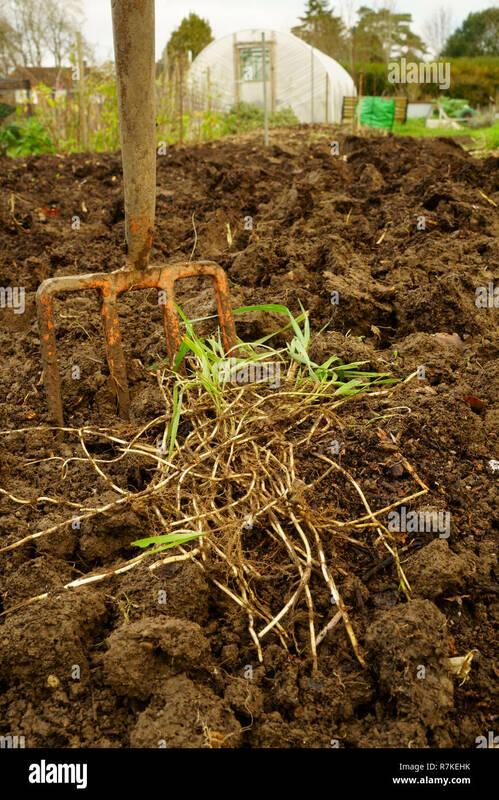 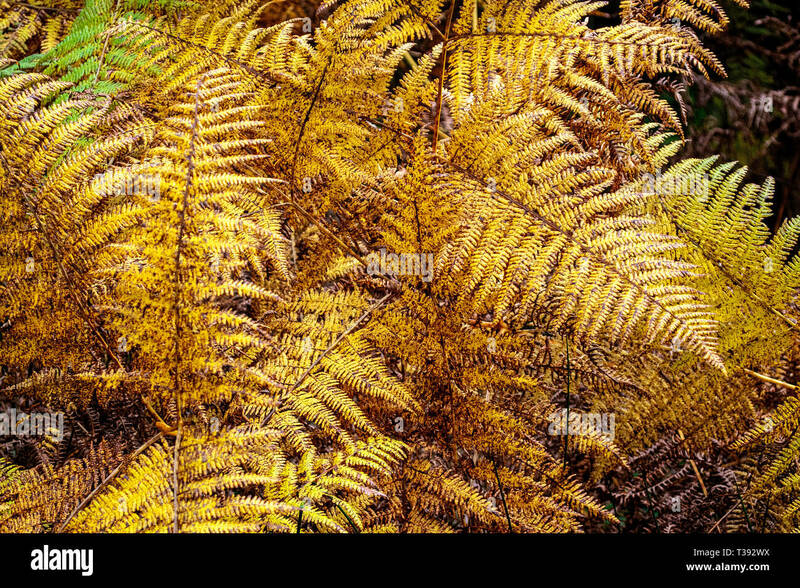 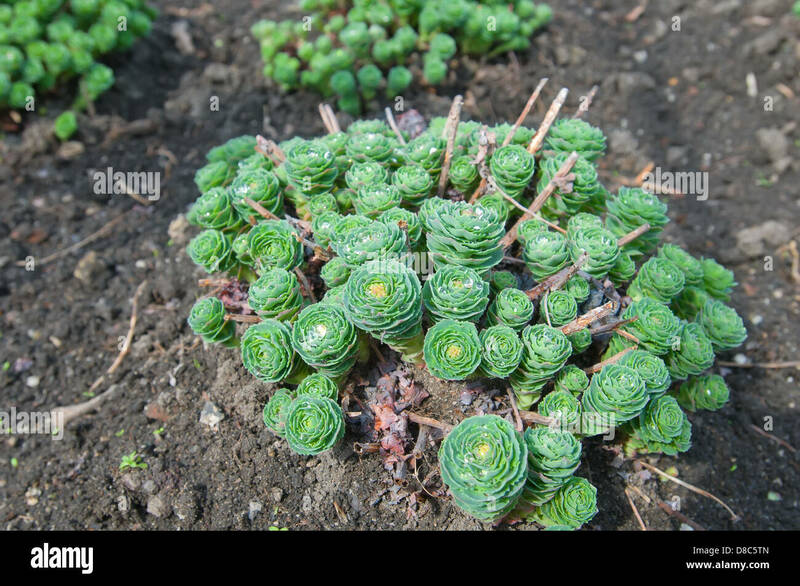 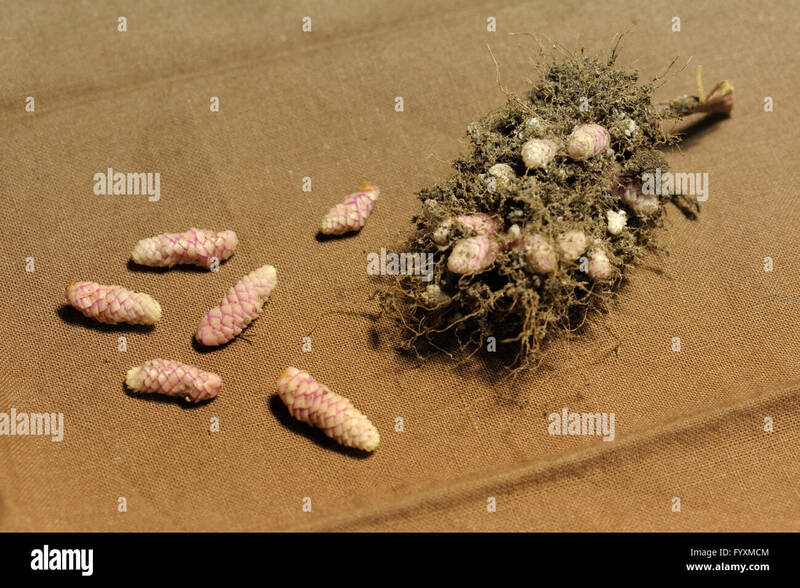 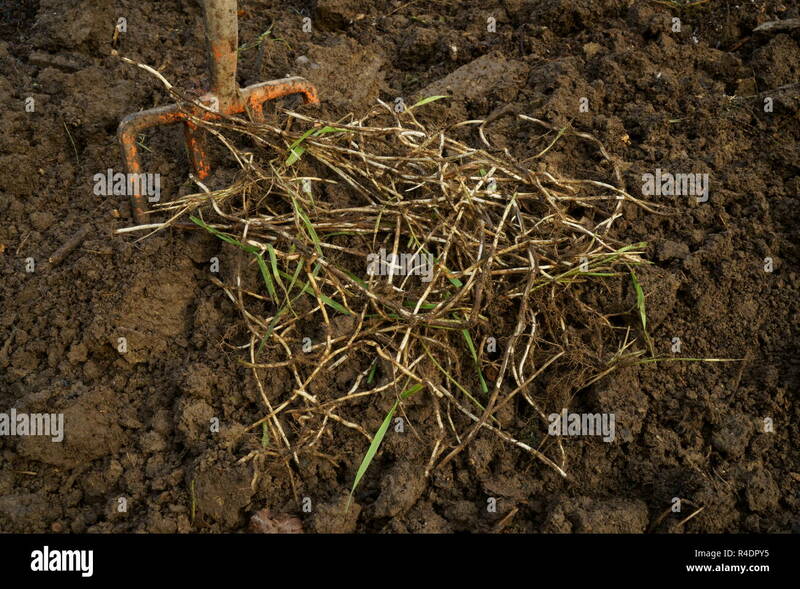 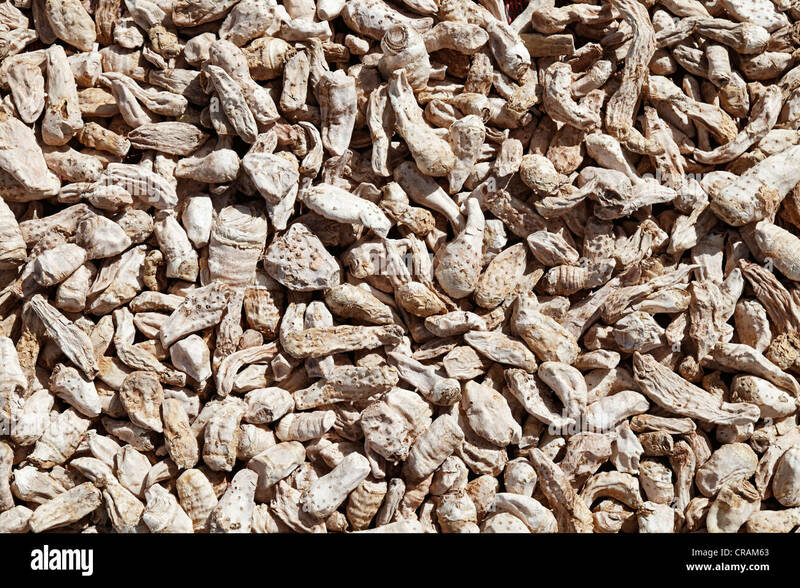 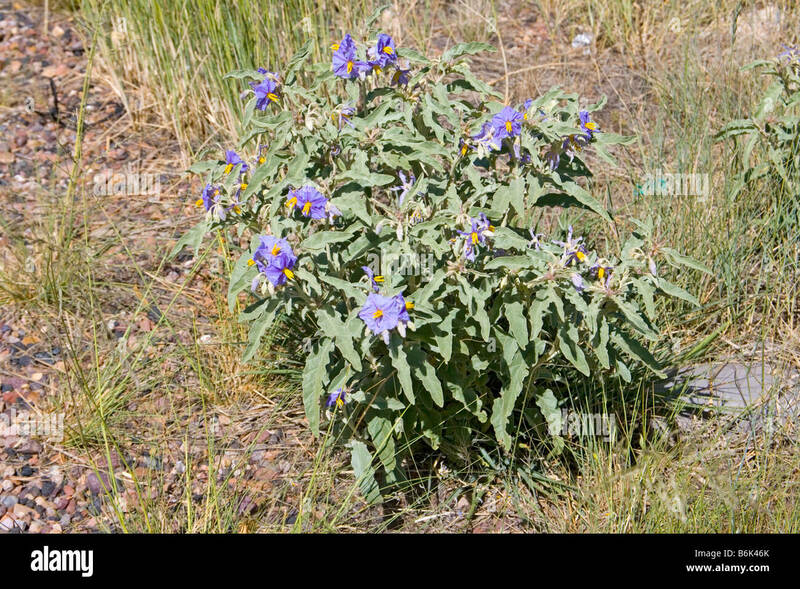 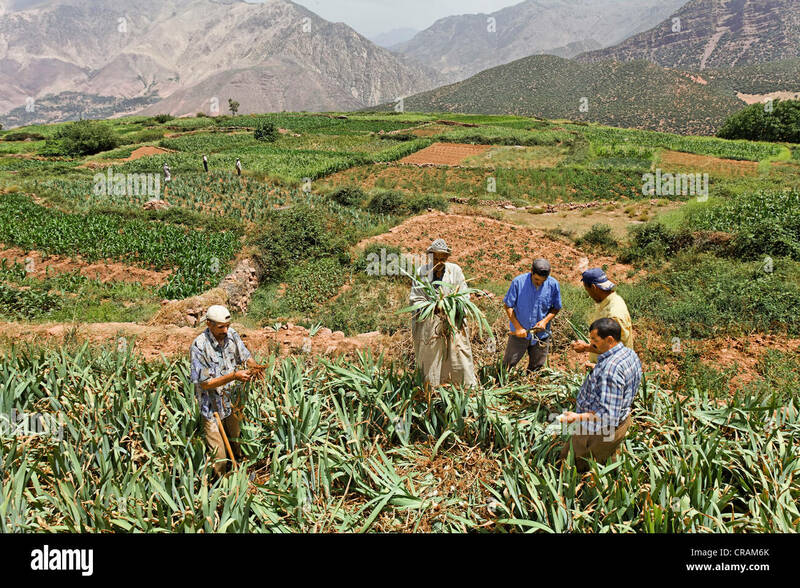 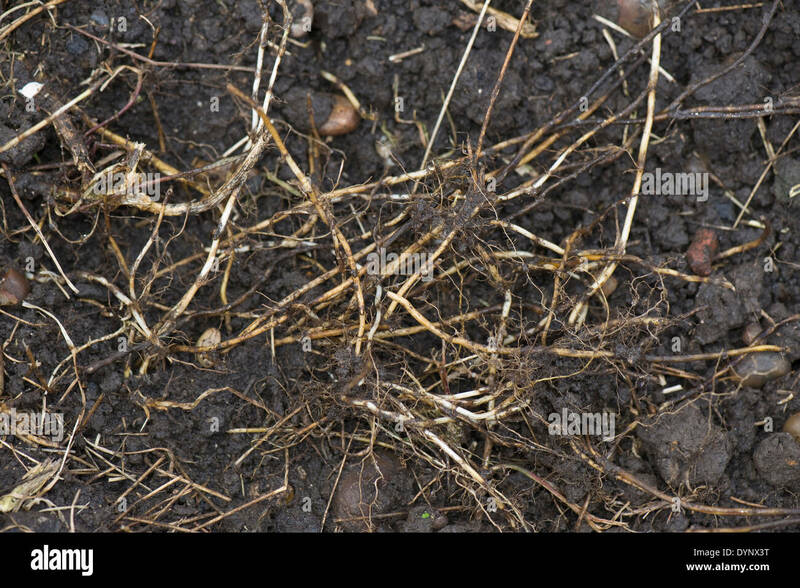 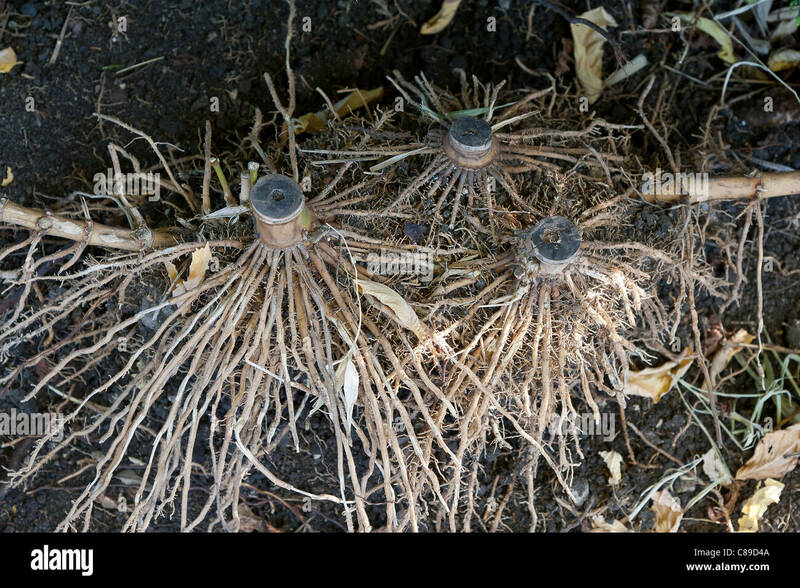 Plants are gathered annually for their rhizomes shown here.Rhizomes are dried and ground into powder. 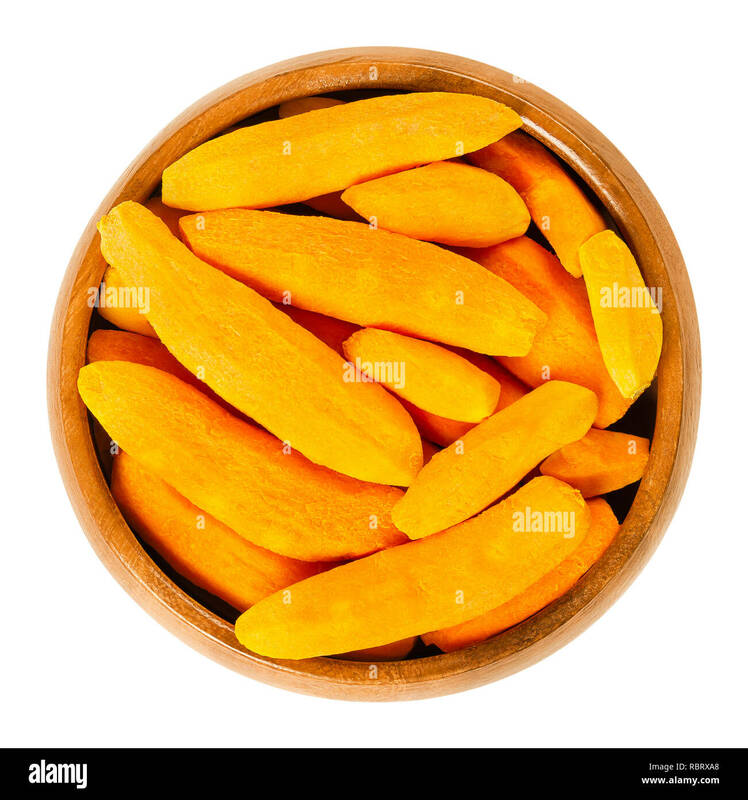 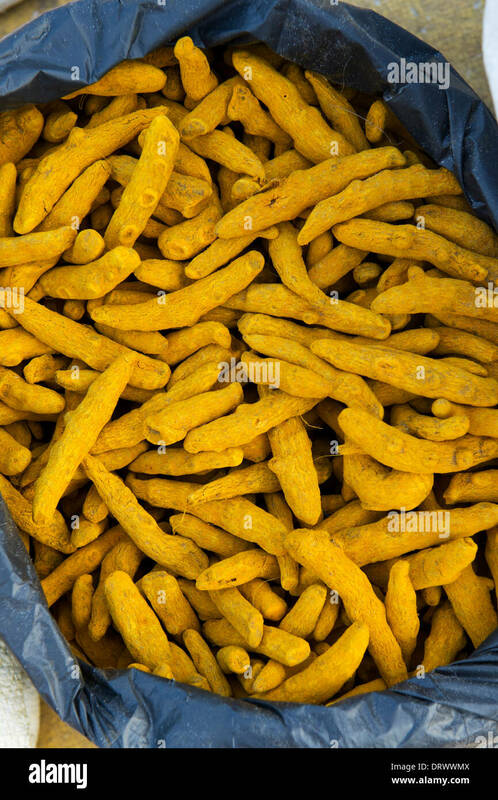 Peeled turmeric rhizomes in wooden bowl. 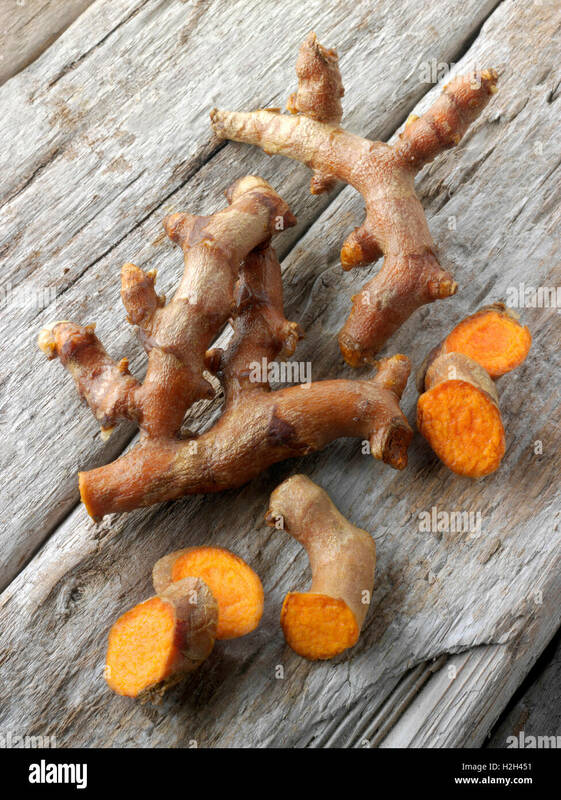 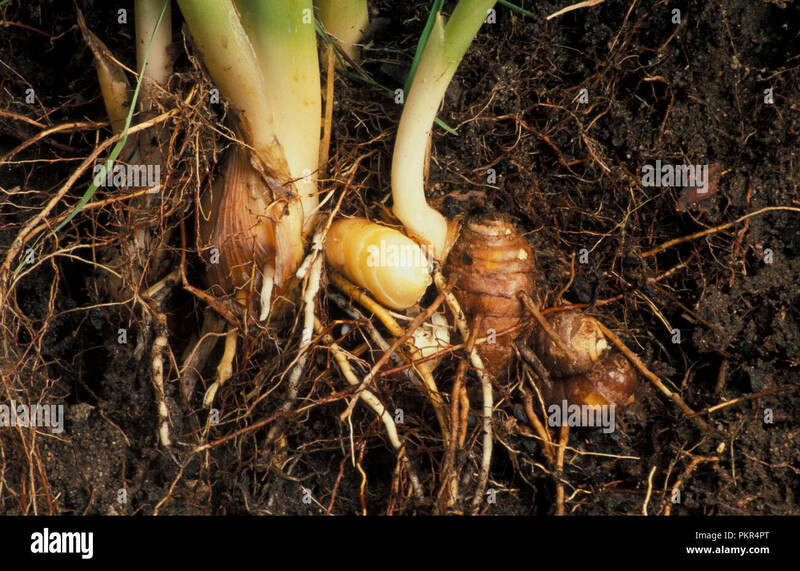 Fresh roots of Curcuma longa, tumeric, with orange color. 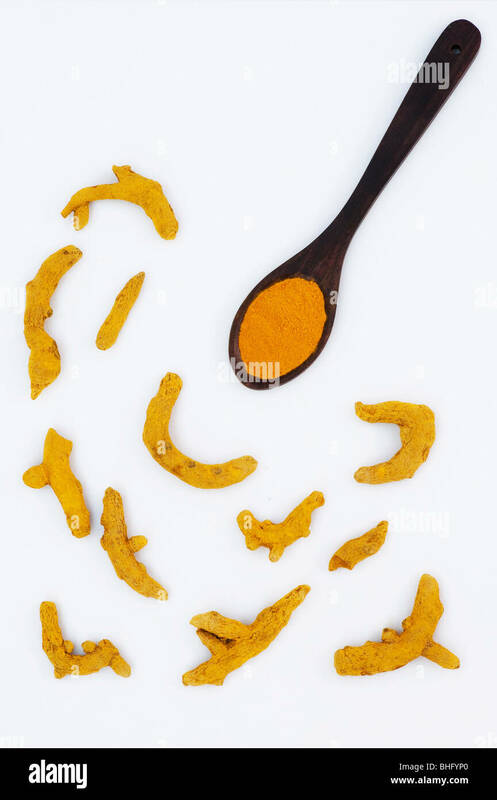 Spice for curries, coloring mustard and medicine. 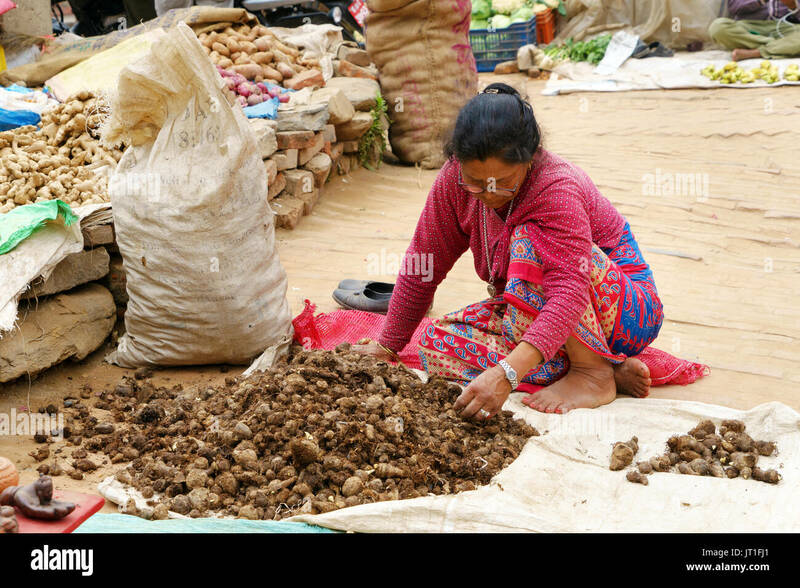 Nepalese woman sorting taro roots in an exterior market, Bhaktapur. 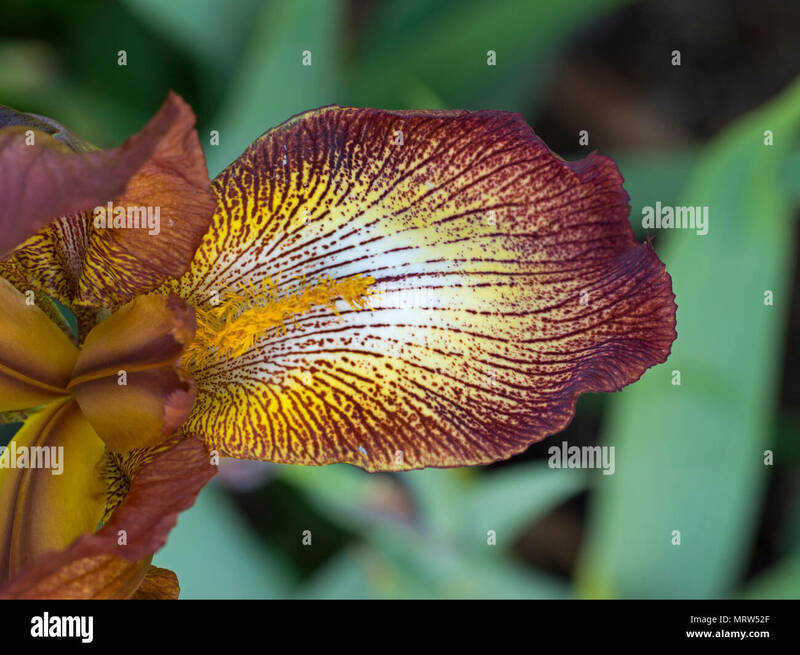 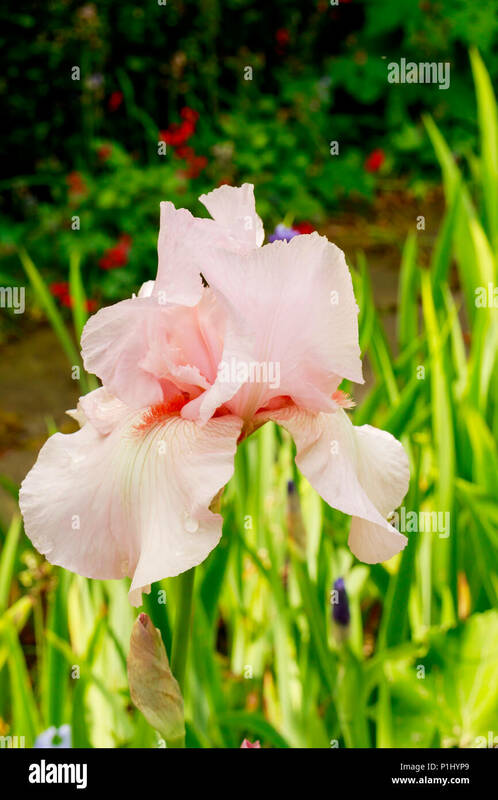 Peach colour tall bearded iris flower in a garden. 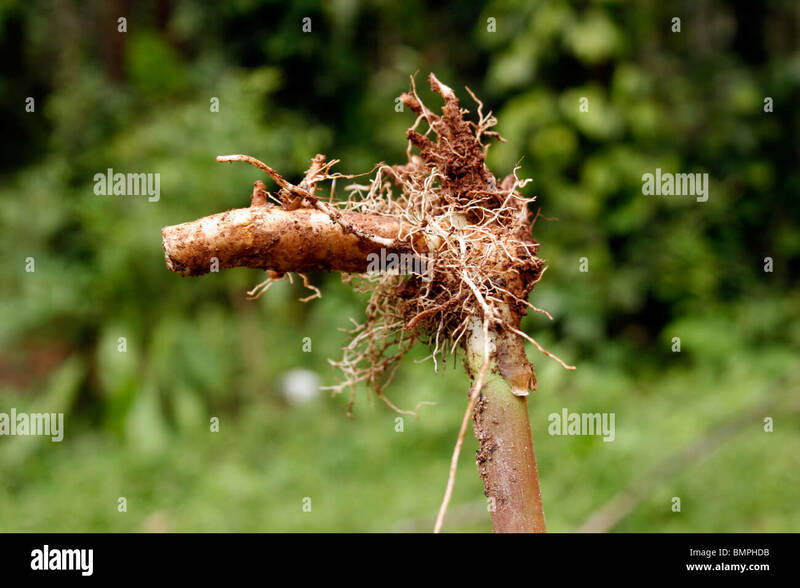 A length of bamboo root. 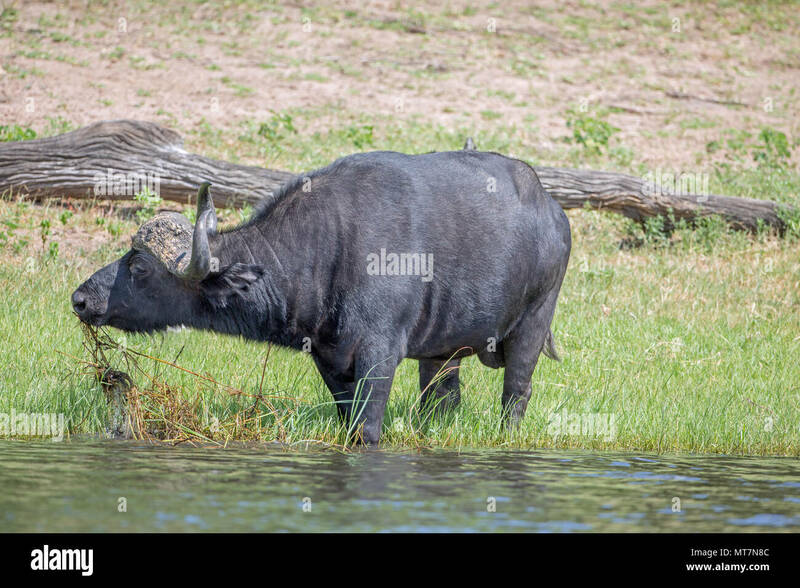 African Buffalo (Syncerus caffer). 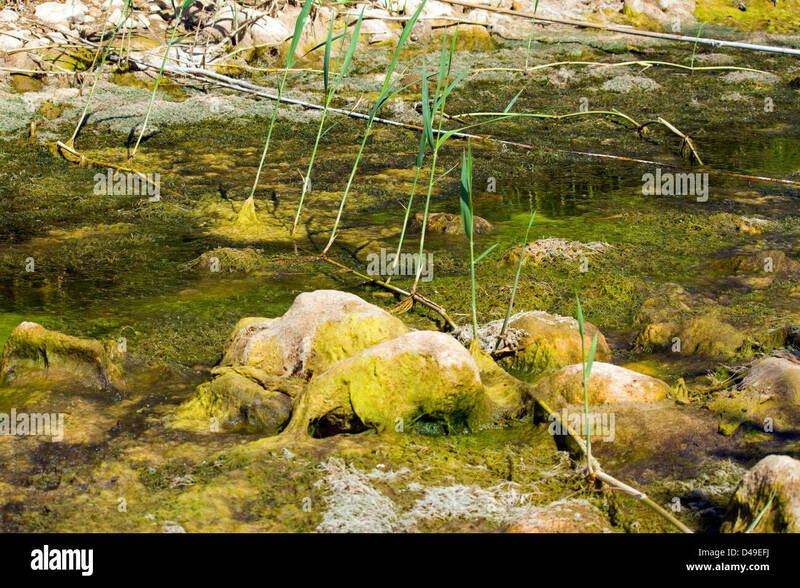 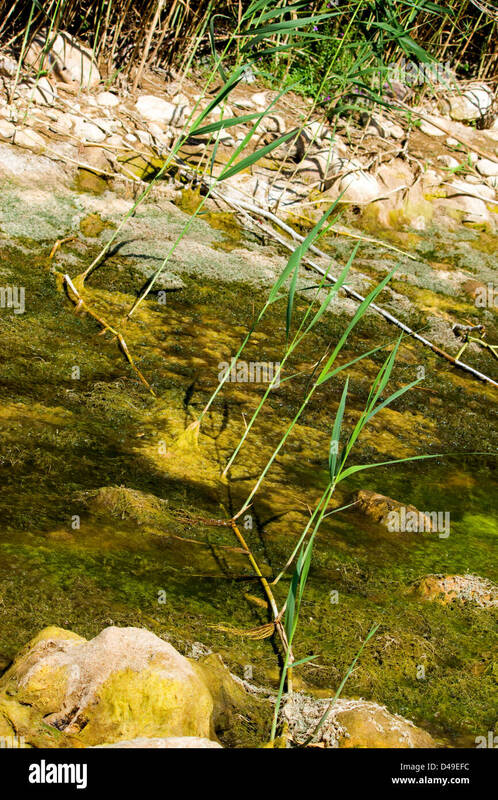 Solitary bull, feeding on rhizomes of water edge vegetation. 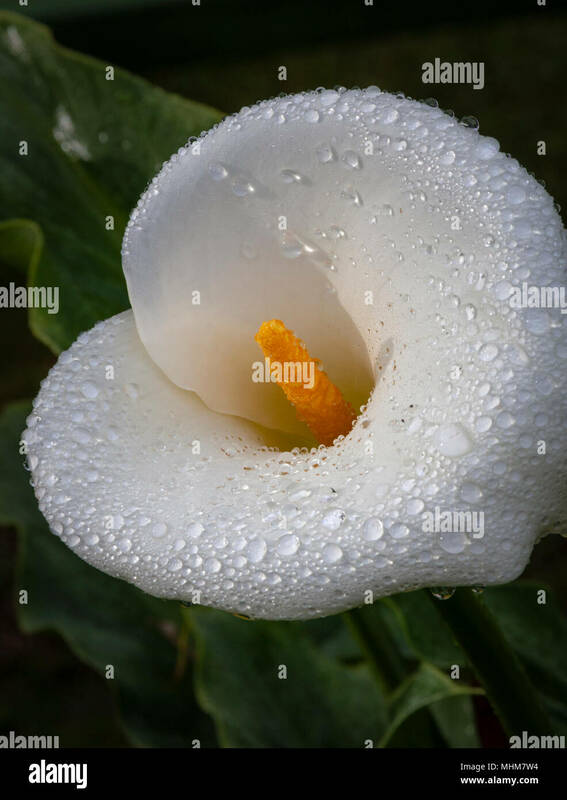 Rain drops on Calla Lily in the gardens at Savegre Mountain Lodge in the Tamalanca Mountains in Costa Rica. 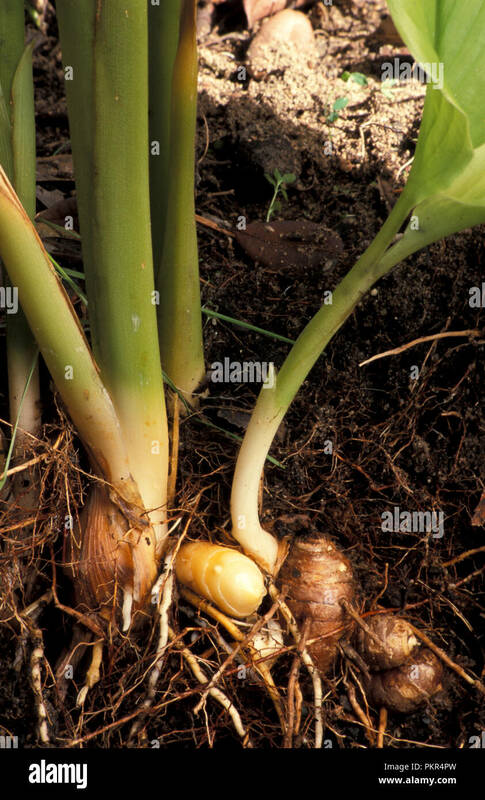 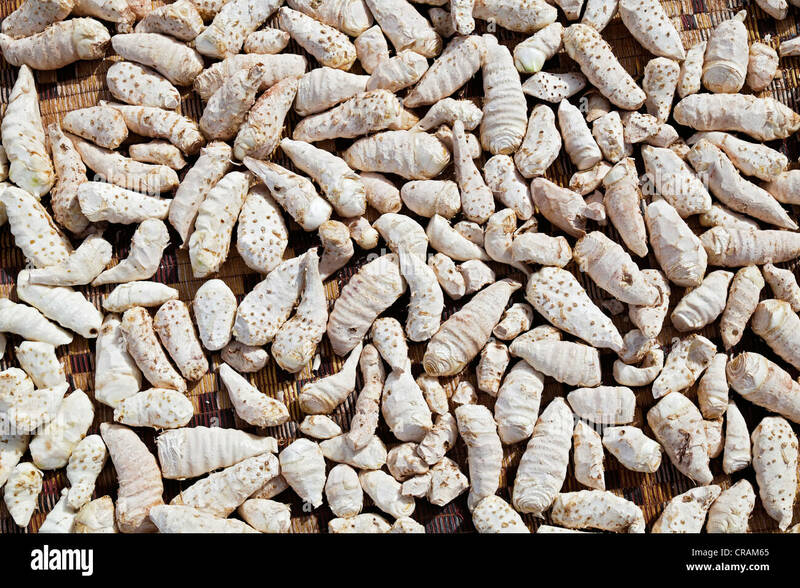 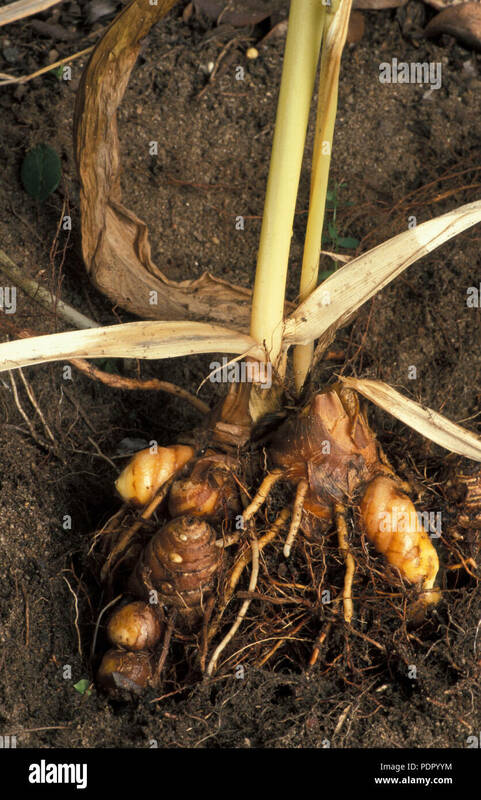 A bunch of fresh Turmeric rhizomes at eye level over white, not isolated. 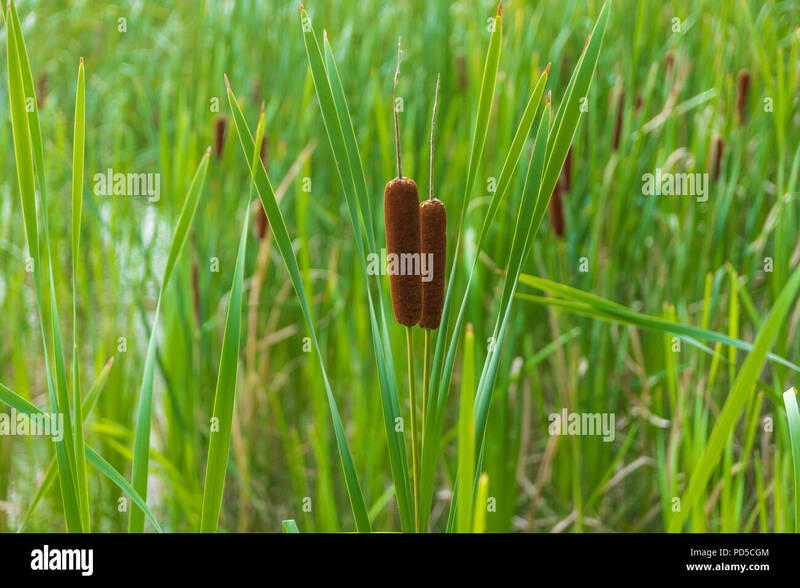 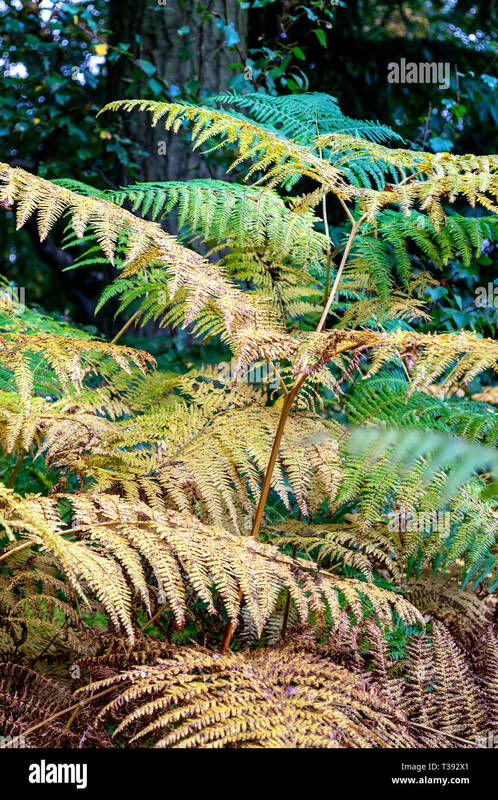 Two brown, female cattail flowers stand out in focus, in a mass of backlit leaves.